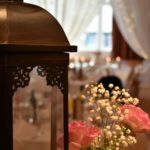 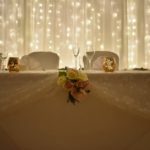 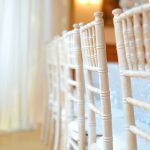 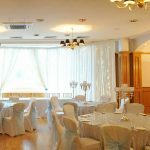 Choosing the venue for your wedding is a very important decision to make. 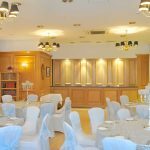 Your wedding venue should be somewhere that will leave you & your guests with special memories of what will be the biggest day of your life. 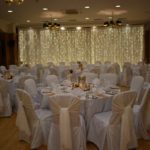 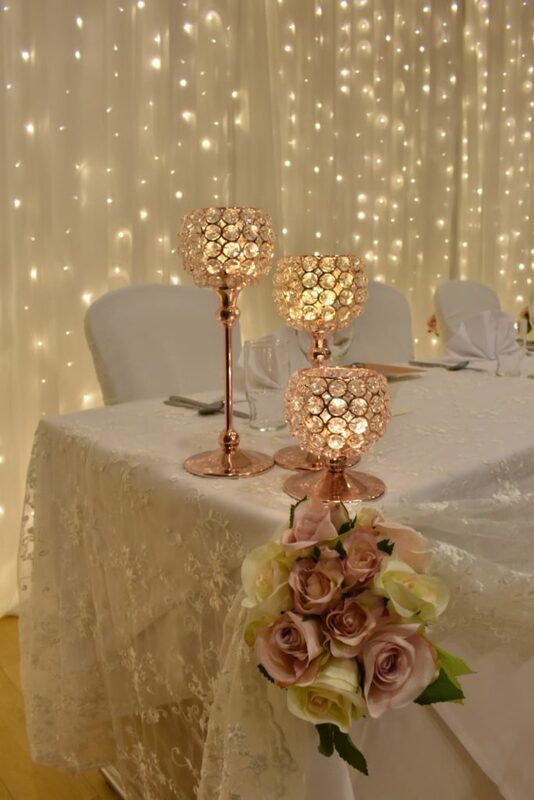 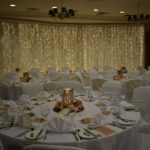 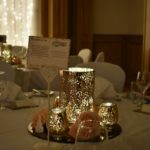 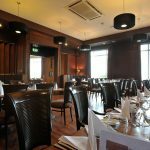 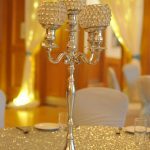 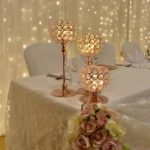 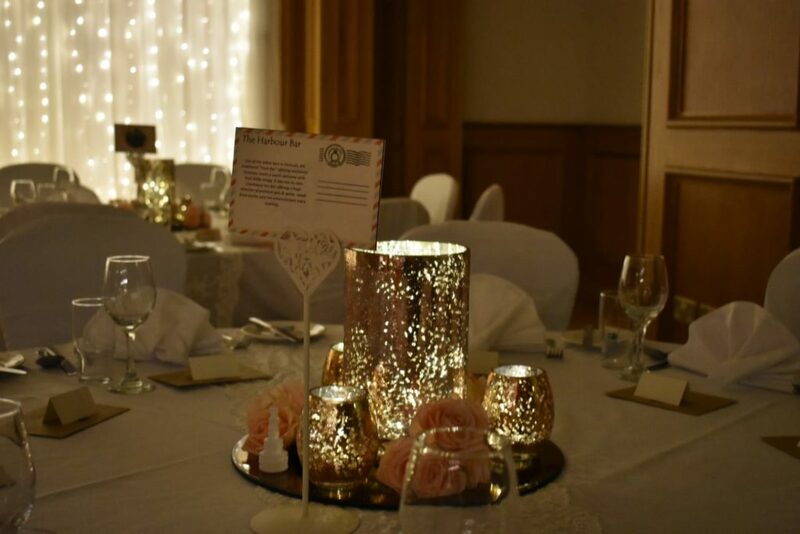 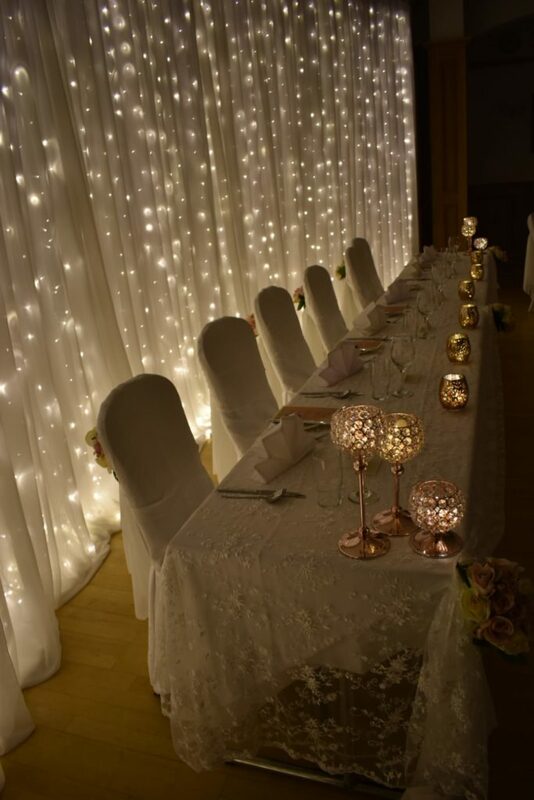 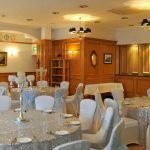 You will find the Wedding Co-ordinators & impressive facilities at the Portrush Atlantic will help create those special memories. 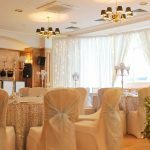 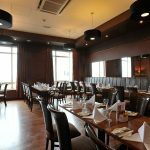 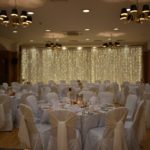 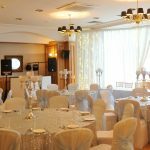 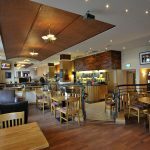 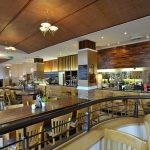 Standing proudly overlooking the Atlantic the contemporary styled Portrush Atlantic offers an unrivalled wedding venue in one of Northern Ireland’s most picturesque locations. 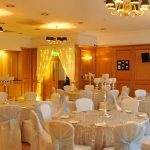 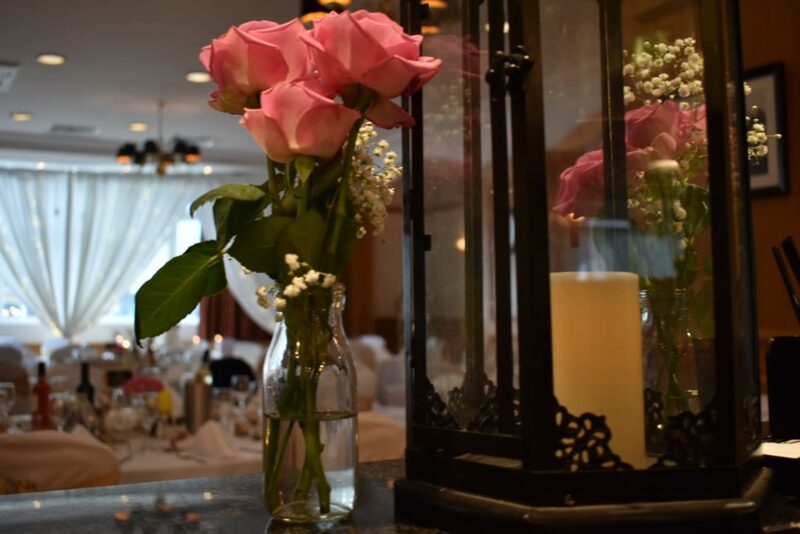 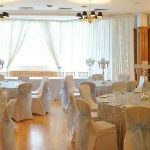 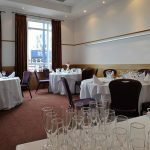 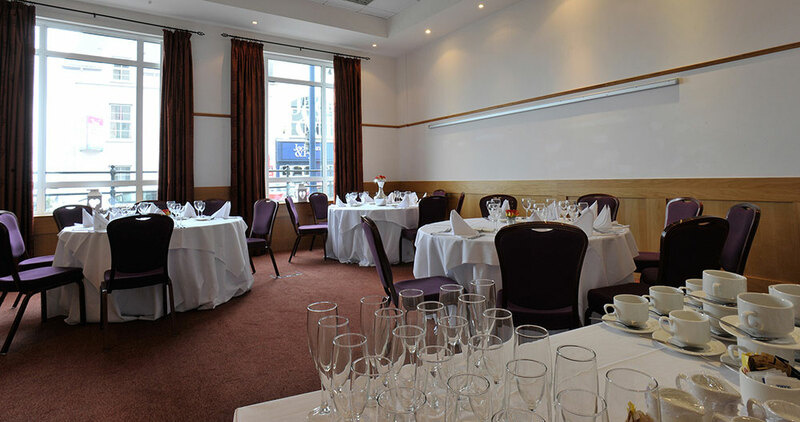 Our Antrim suite, complete with private bar, is decorated in a contemporary style & can host up to 70 guests, perfect for more intimate weddings and events. 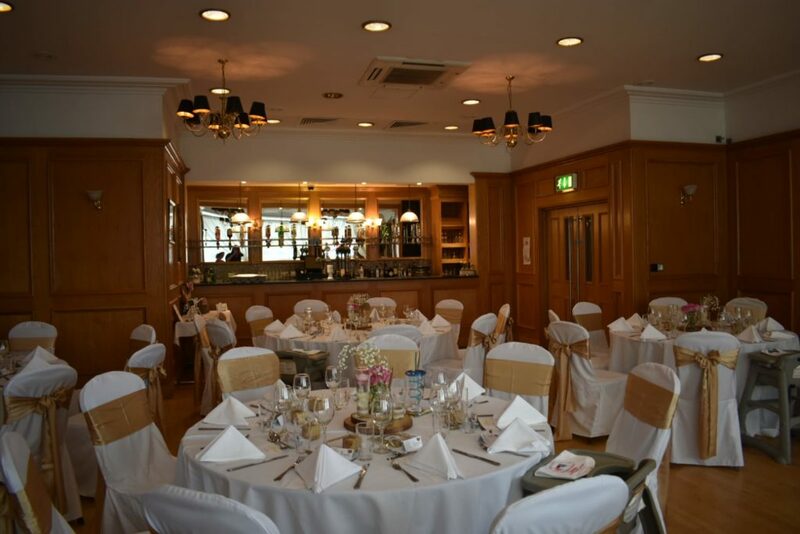 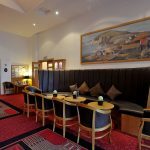 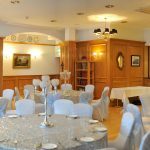 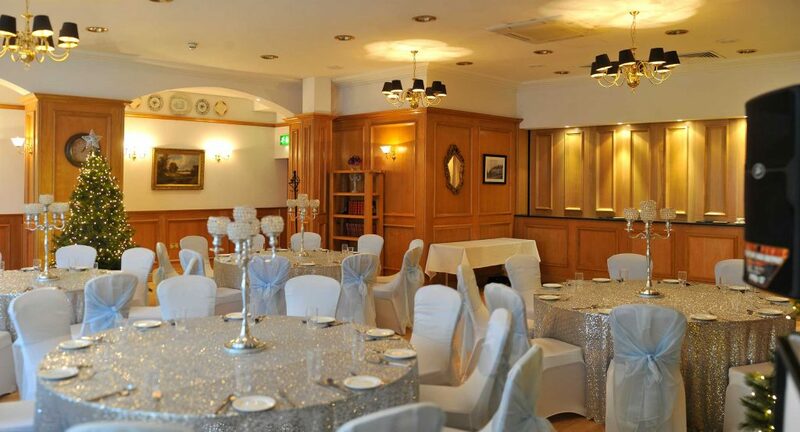 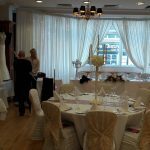 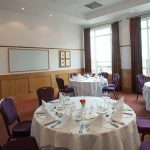 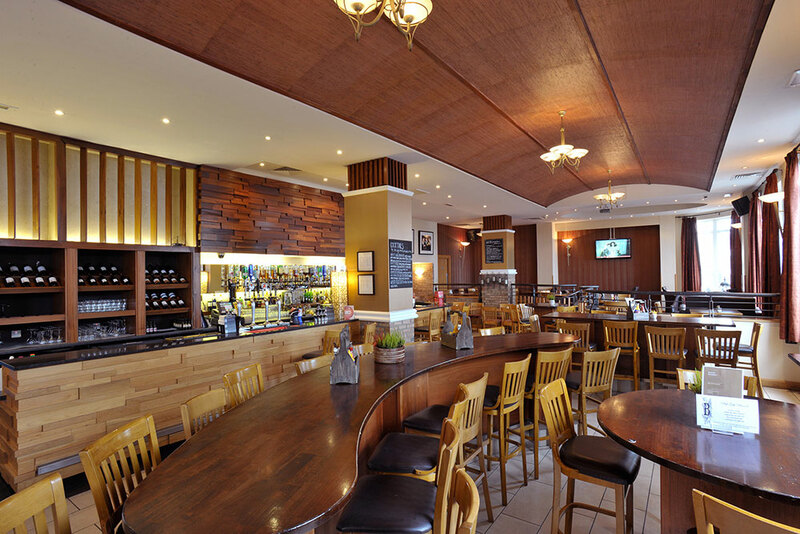 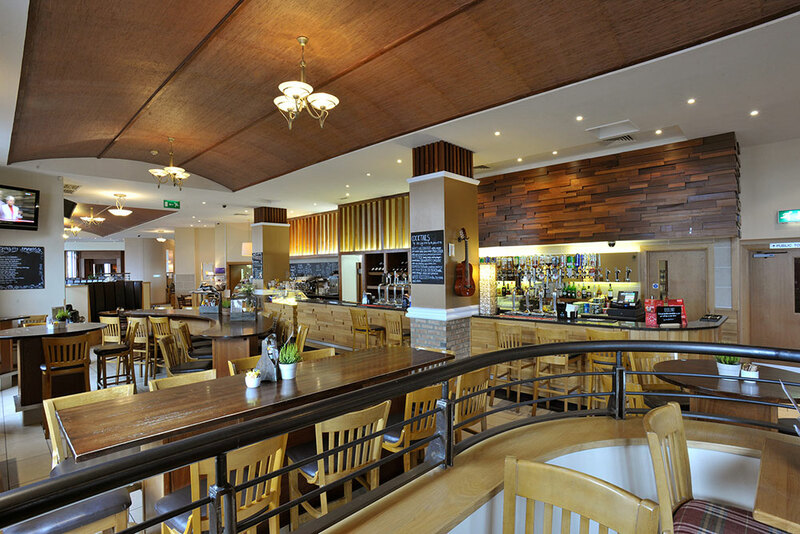 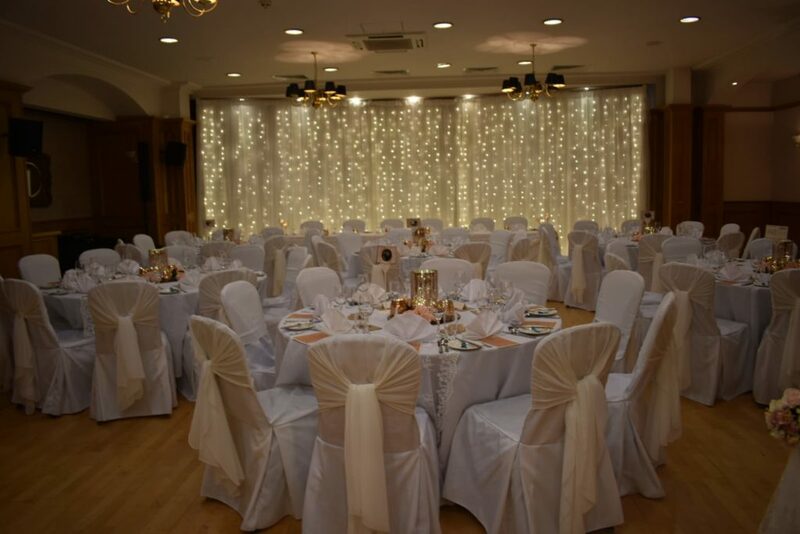 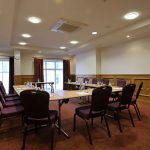 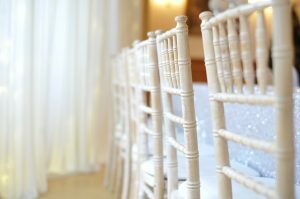 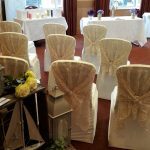 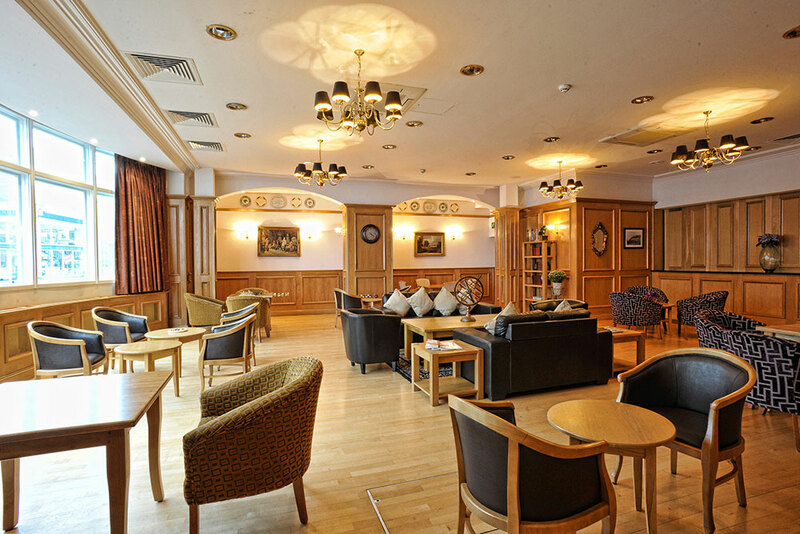 The hotel is licensed making it an idyllic venue for civil wedding ceremonies in Portrush, Northern Ireland. 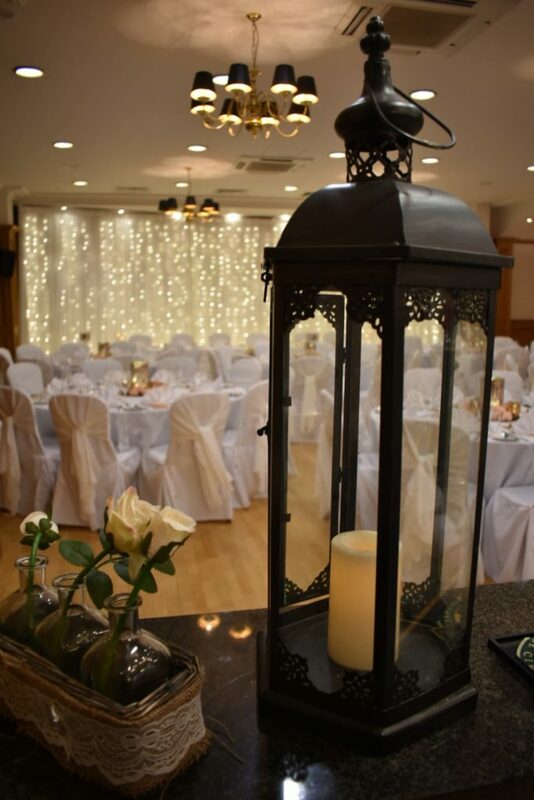 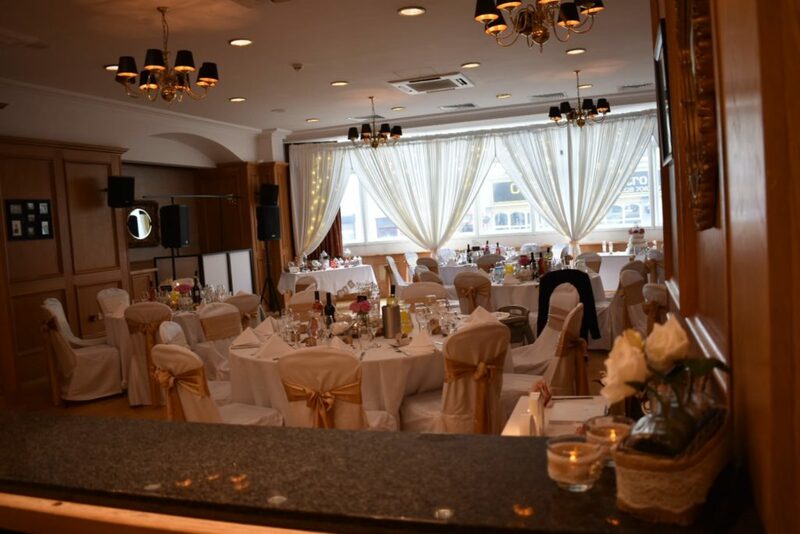 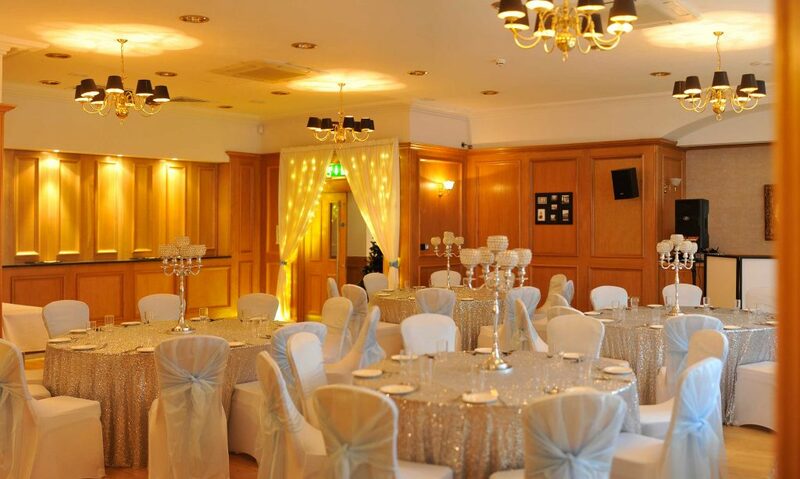 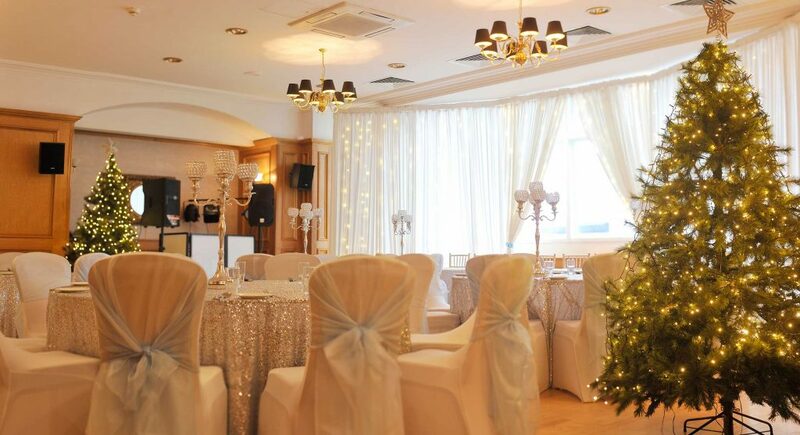 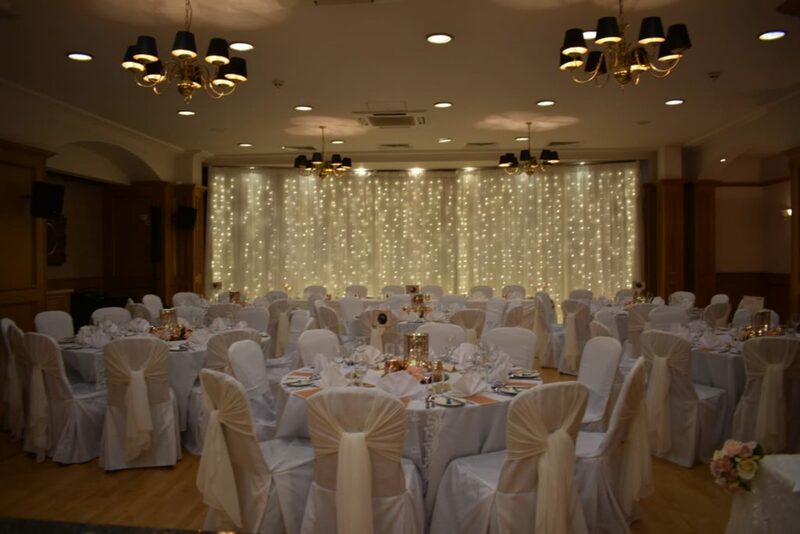 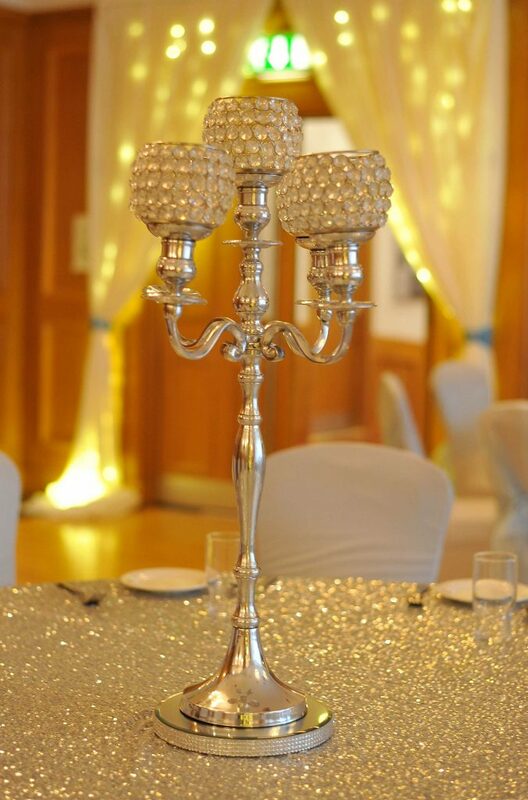 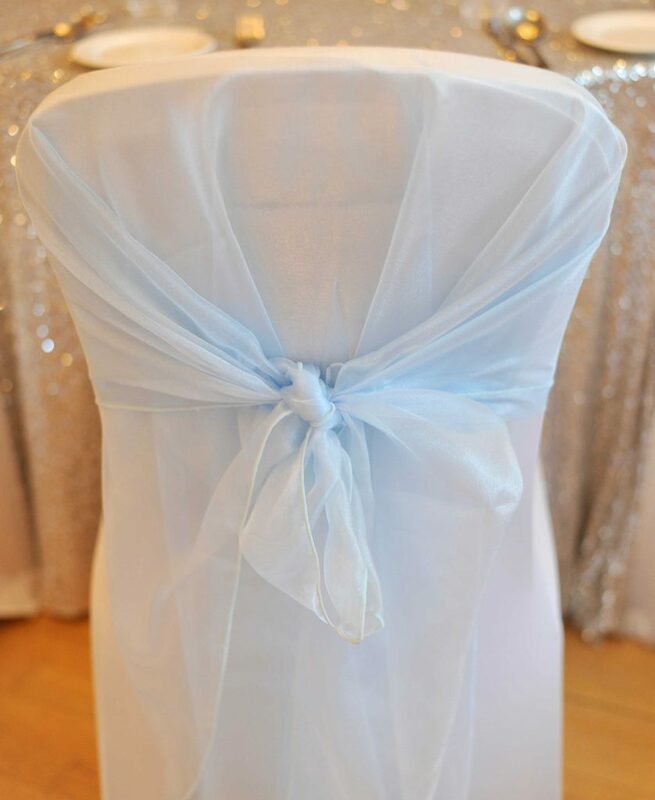 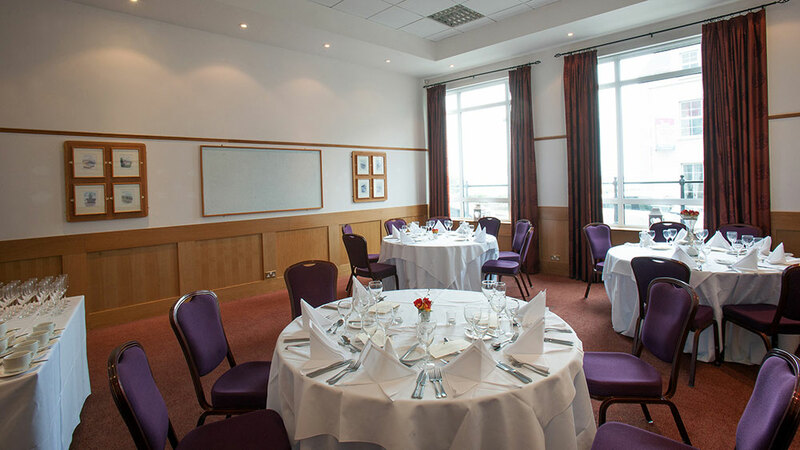 Our Antrim Suite benefits from large impressive windows, making it a light, airy wedding venue, but also providing beautiful views of the Atlantic, a beautiful setting for your big day. 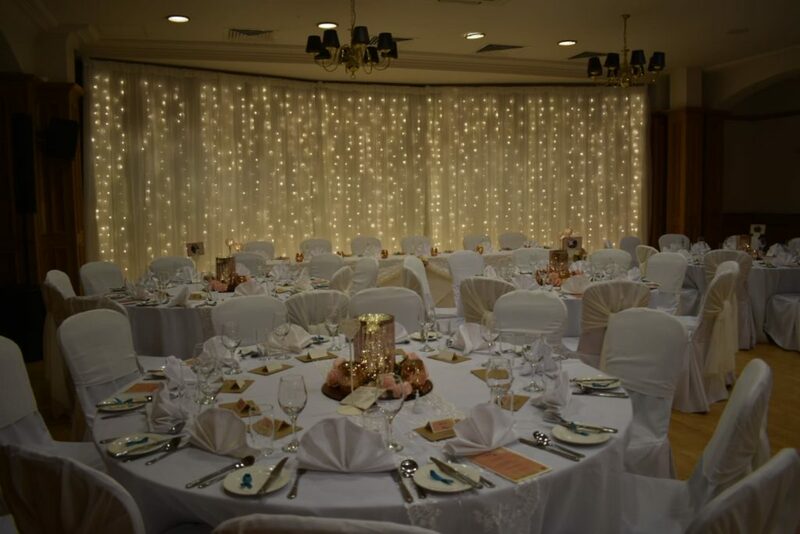 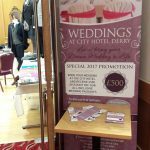 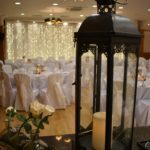 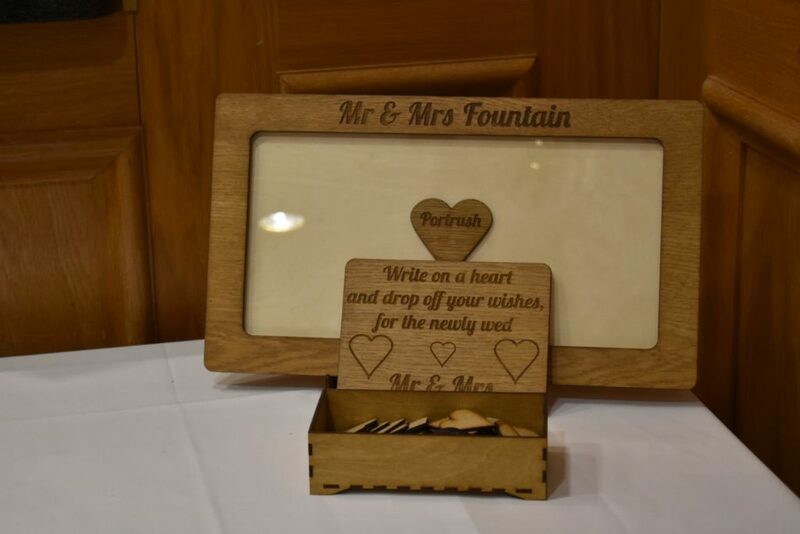 We’d love to invite you to explore what the Portrush Atlantic Hotel has to offer for your big day. 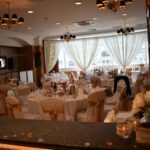 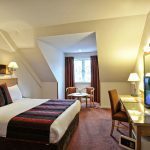 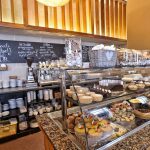 This hotel offers everything you need to make your day extra special. 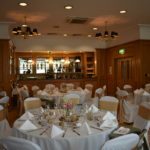 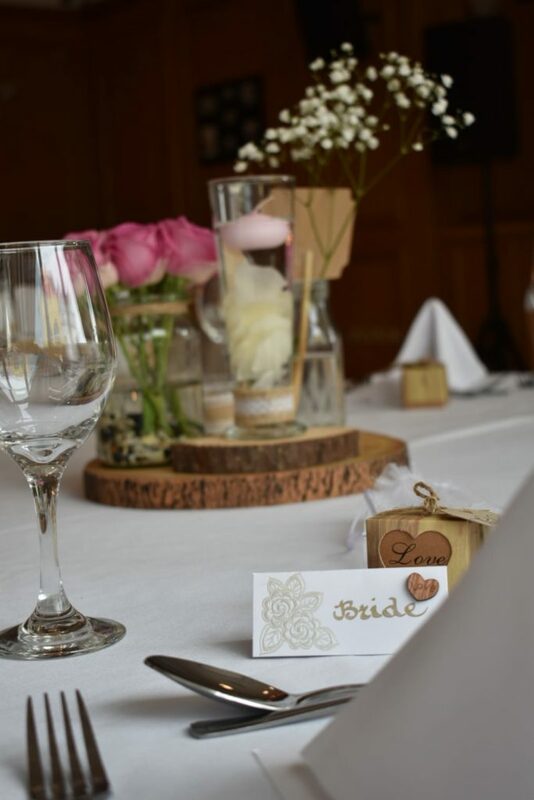 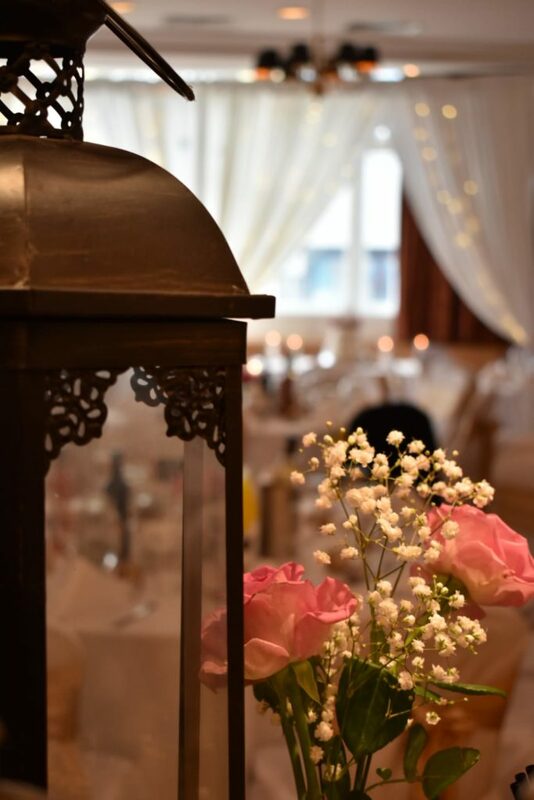 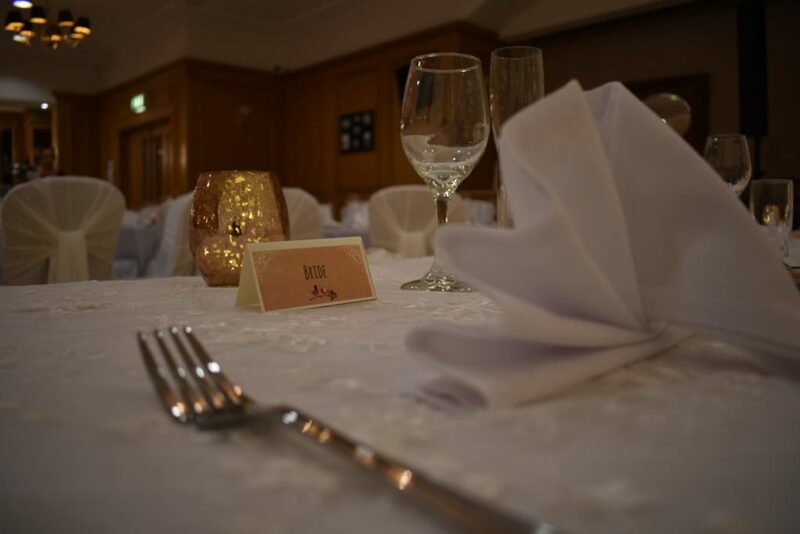 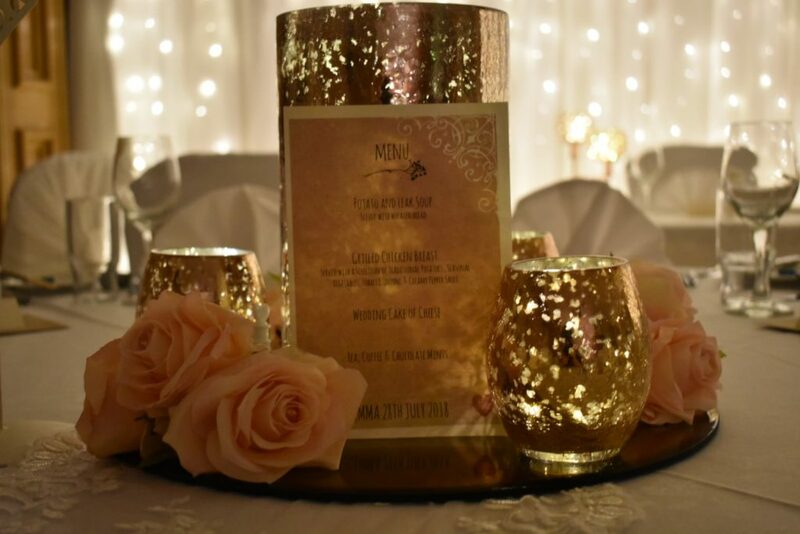 For intimate dining you can relax in the Antrim Suite and enjoy the occasion whilst our experienced and professional team ensure that you have the best possible start to married life. 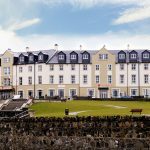 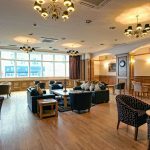 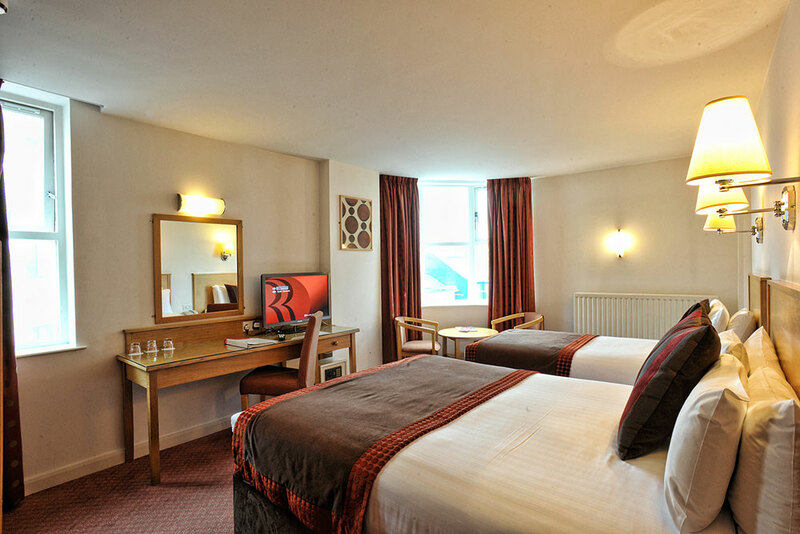 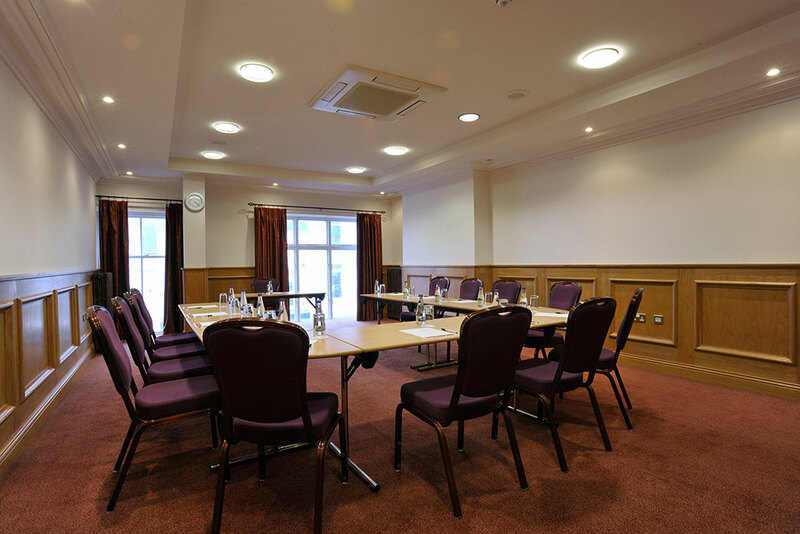 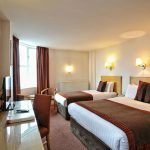 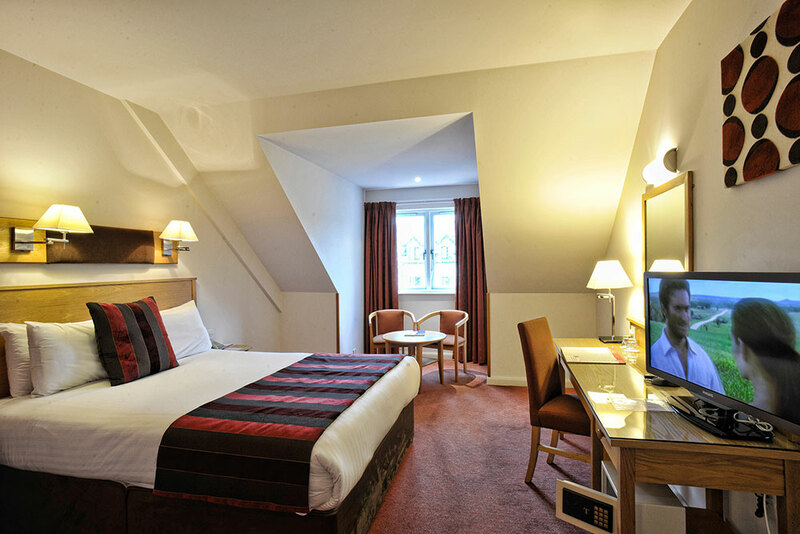 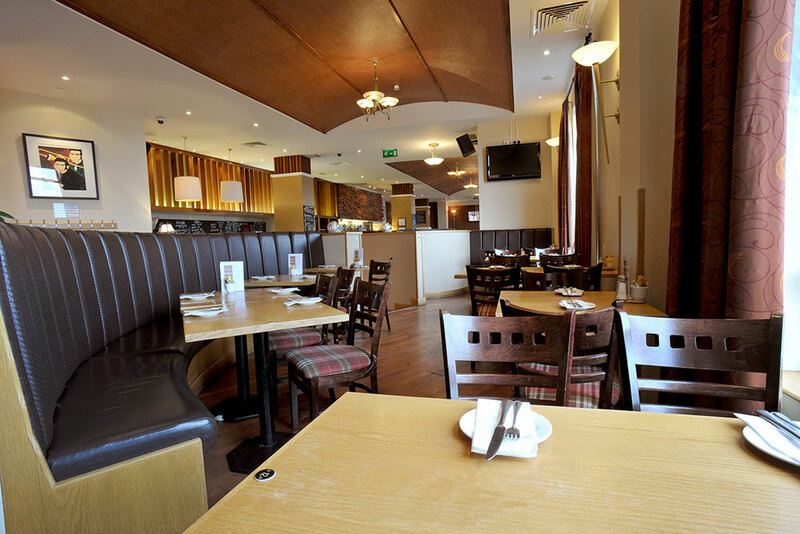 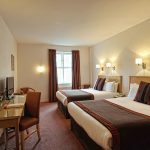 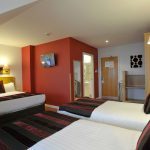 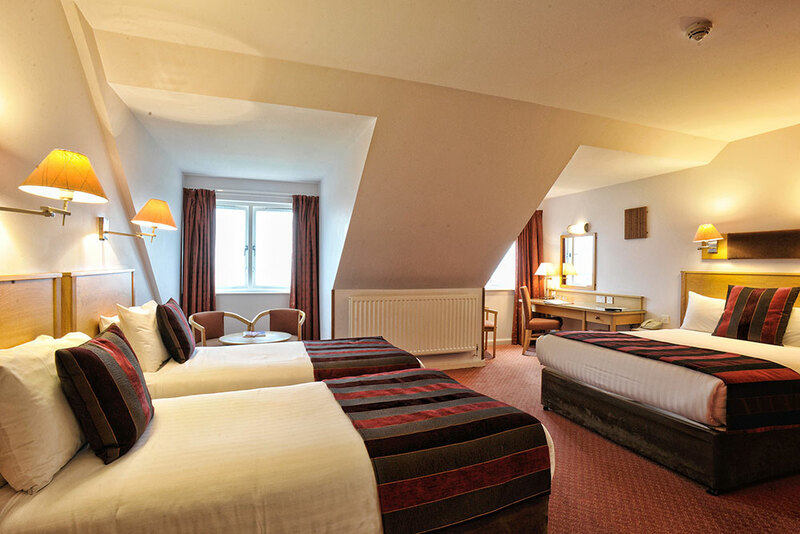 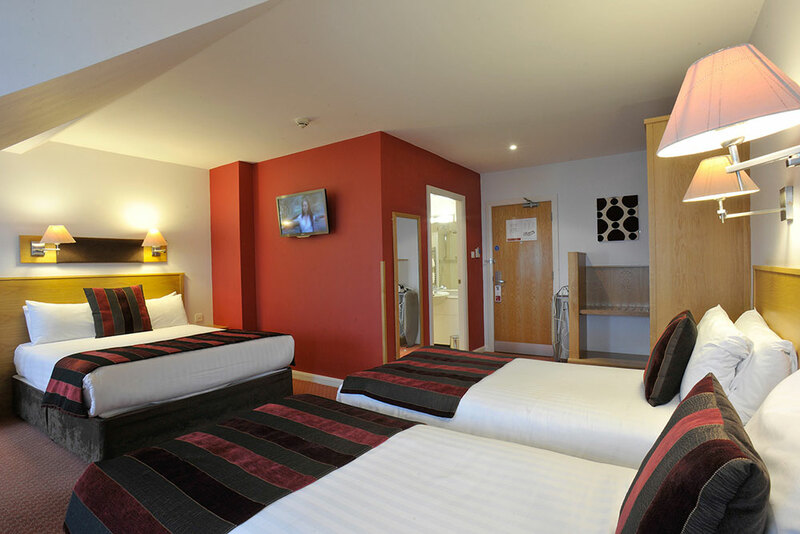 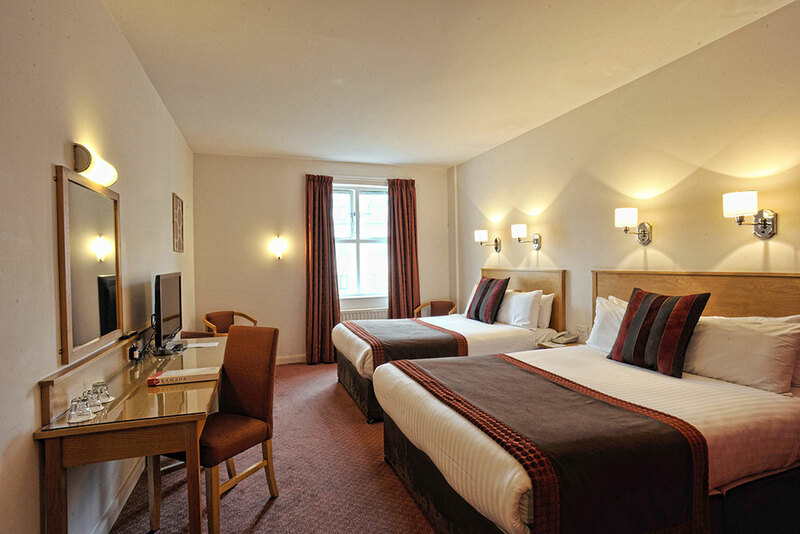 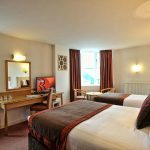 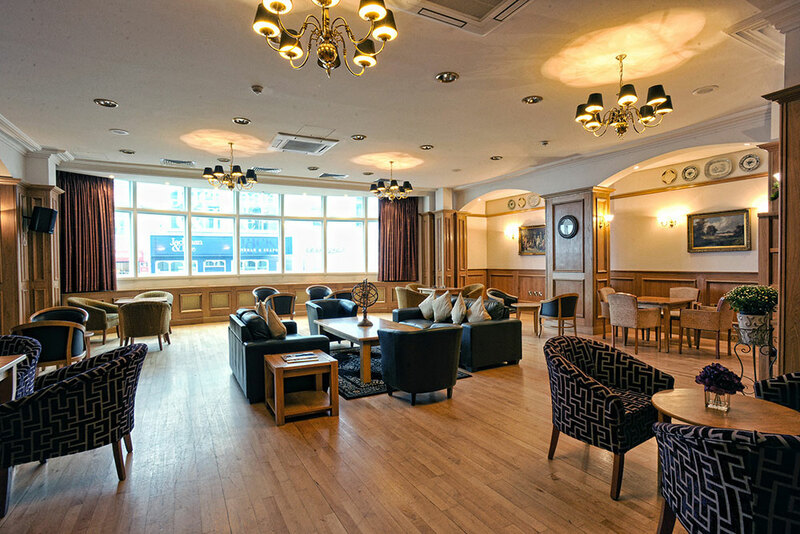 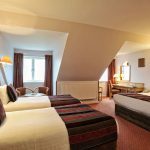 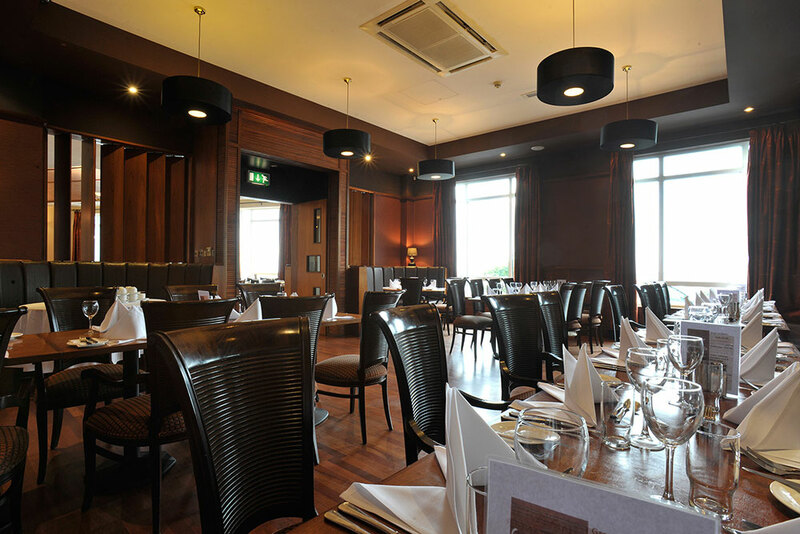 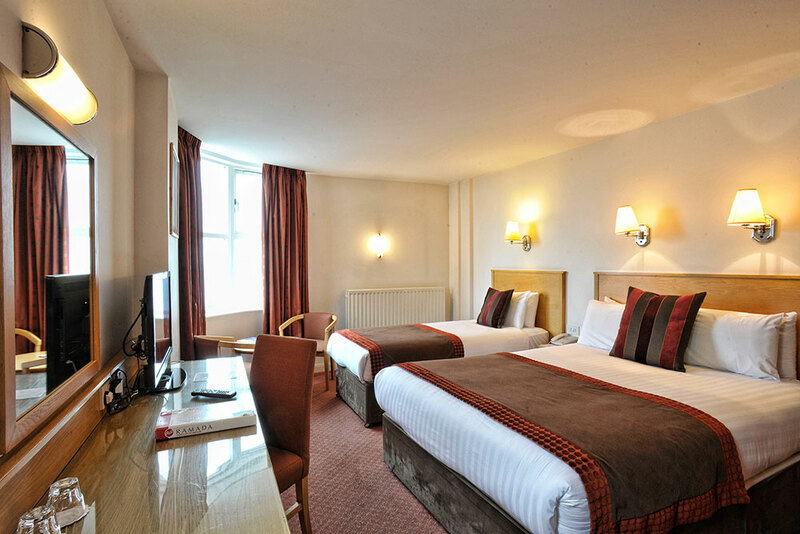 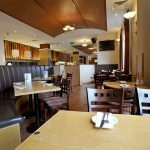 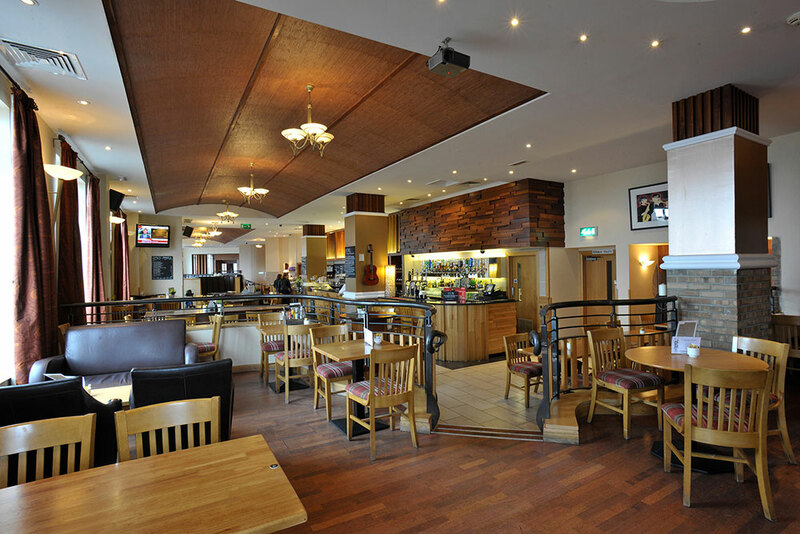 Encourage the family to let their hair down and have a good time by booking a room at the Portrush Atlantic, guaranteeing comfortable accommodation to suit all. 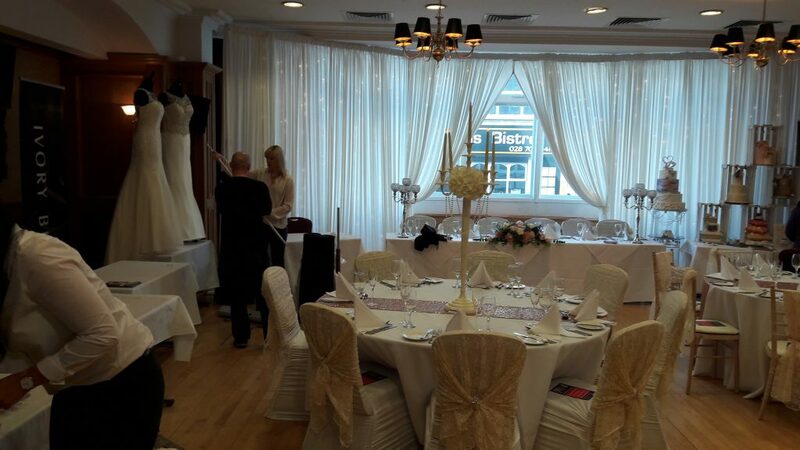 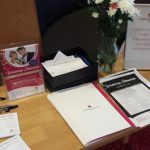 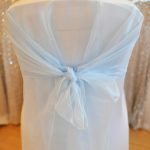 “Natasha and her team are absolutely amazing, they couldn’t of been more supportive, helpful or super friendly! 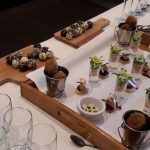 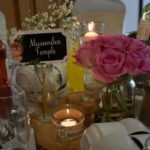 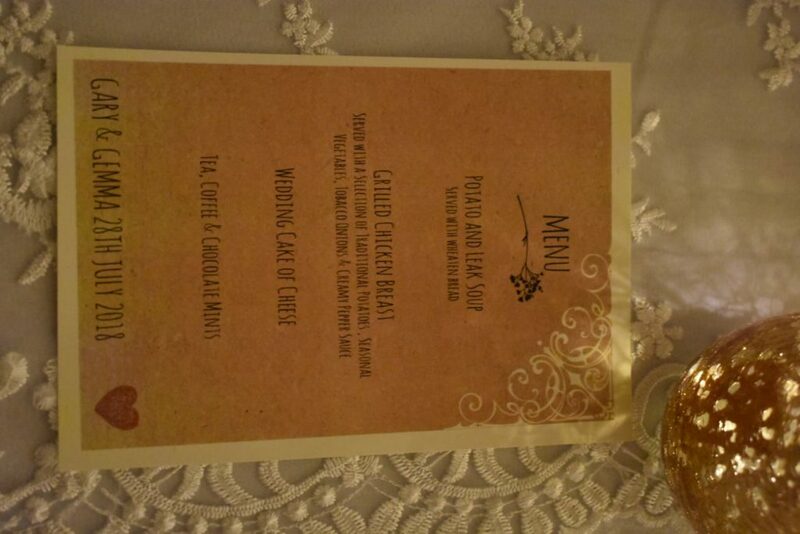 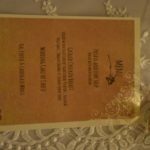 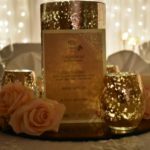 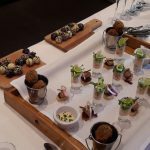 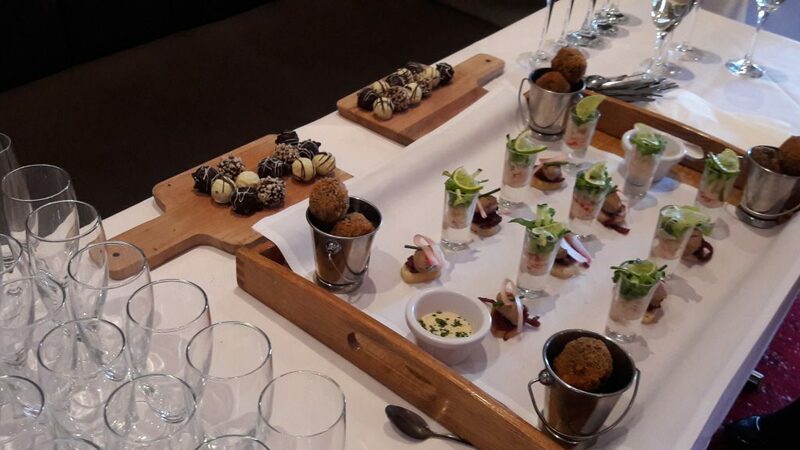 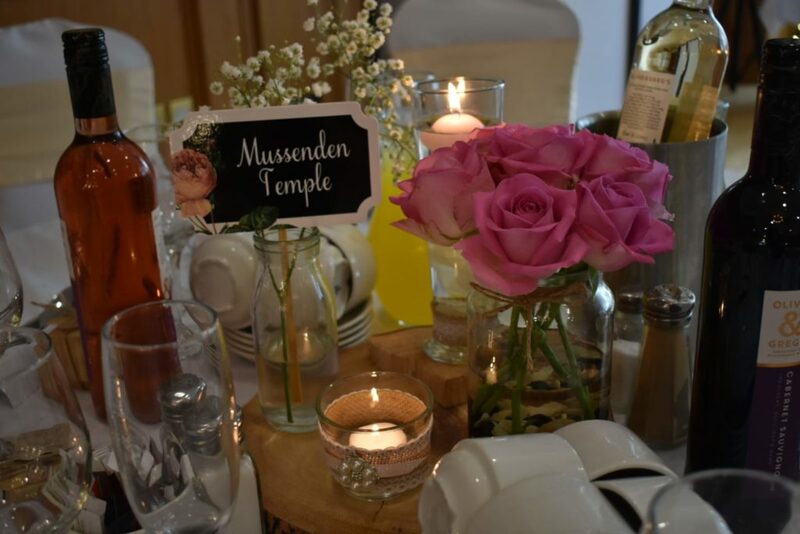 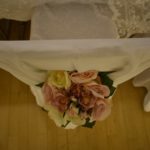 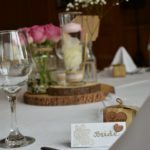 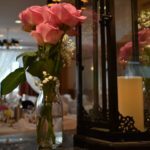 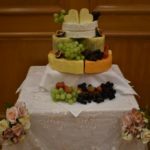 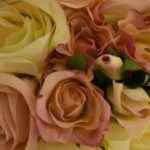 Our wedding was incredible with gorgeous food and plenty of wine flowing! 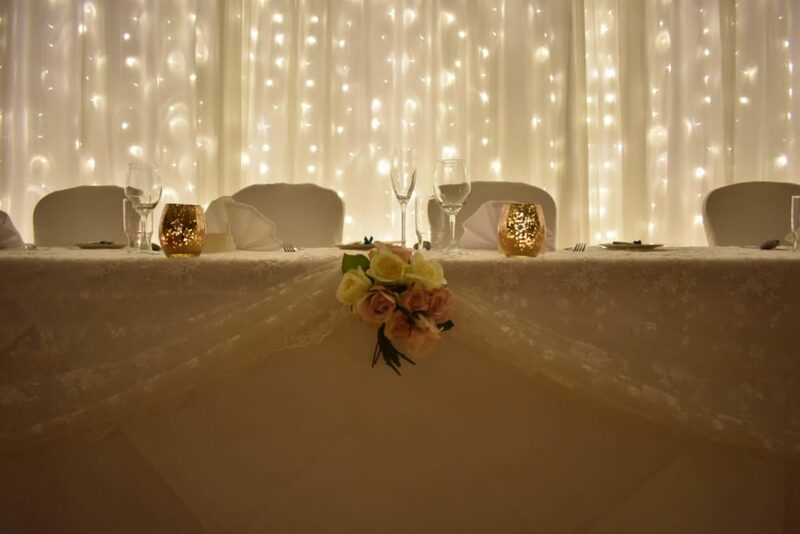 Honestly couldn’t of picked a more perfect place. 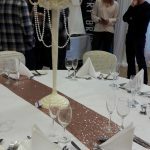 All our friends and family travelled over from England for our big day and my word they loved it!! 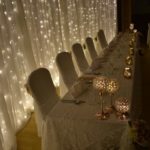 I can’t thank them or recommend them enough!! 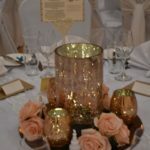 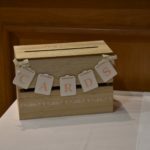 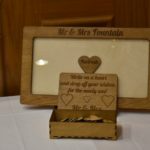 Allen Tuckey Wedding 3rd August 2018. 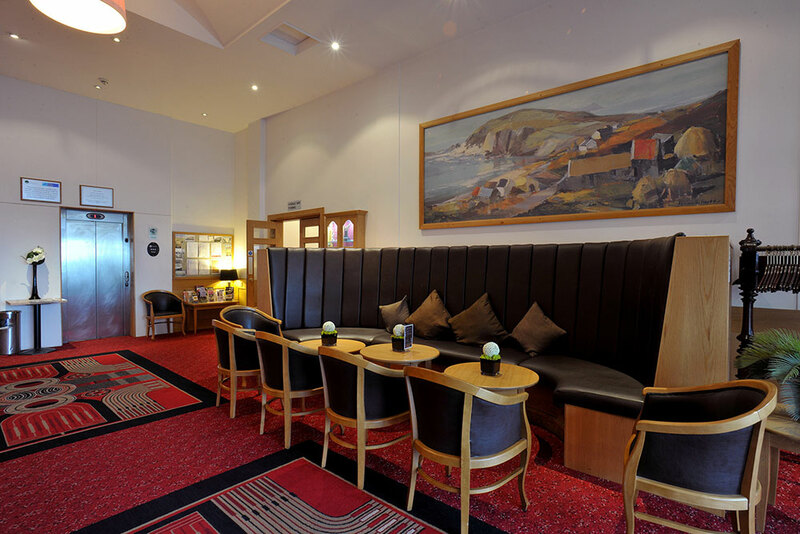 Join us in celebrating all your wonderful memories with a special Afternoon Tea by the Sea. 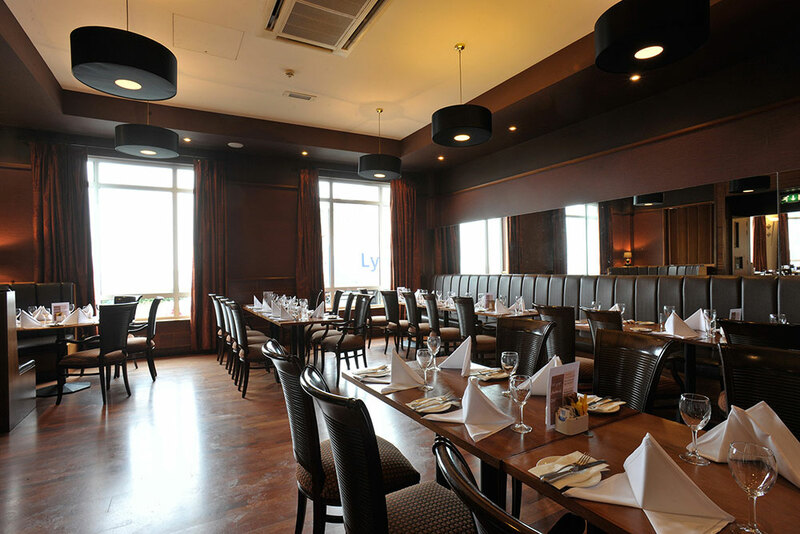 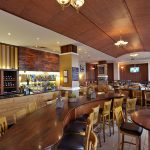 Served in our Port Kitchen & Bar overlooking the breathtaking Atlantic Ocean, sit back and enjoy the celebrations together. 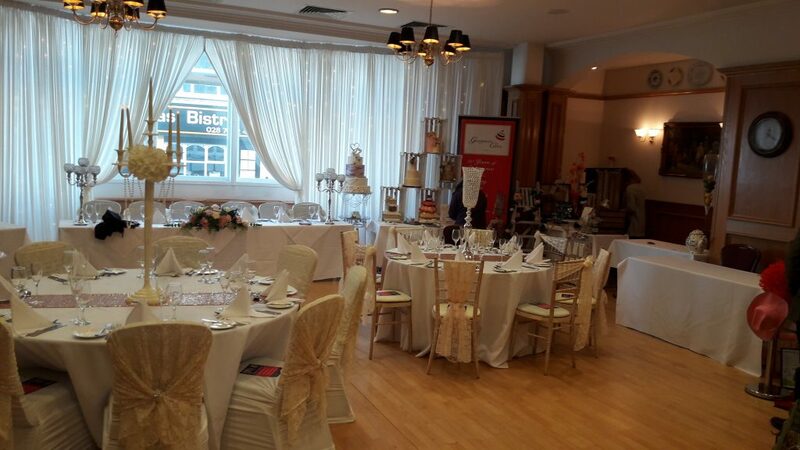 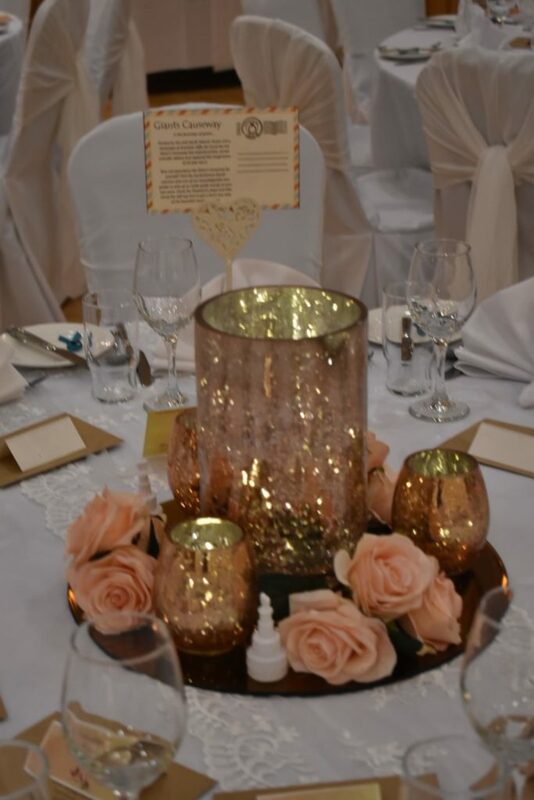 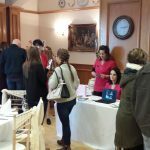 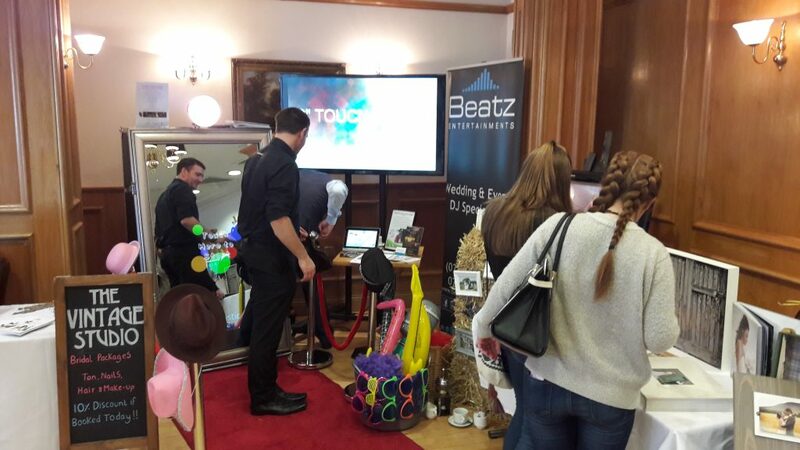 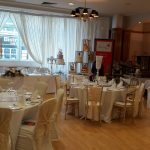 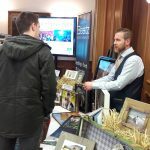 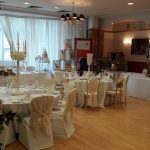 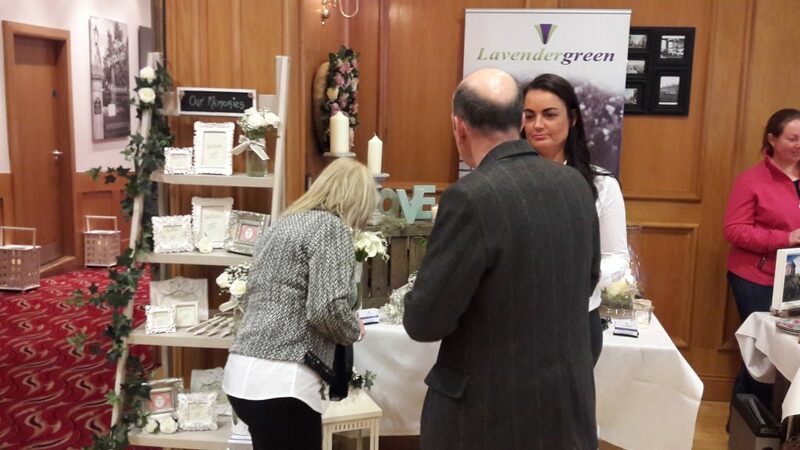 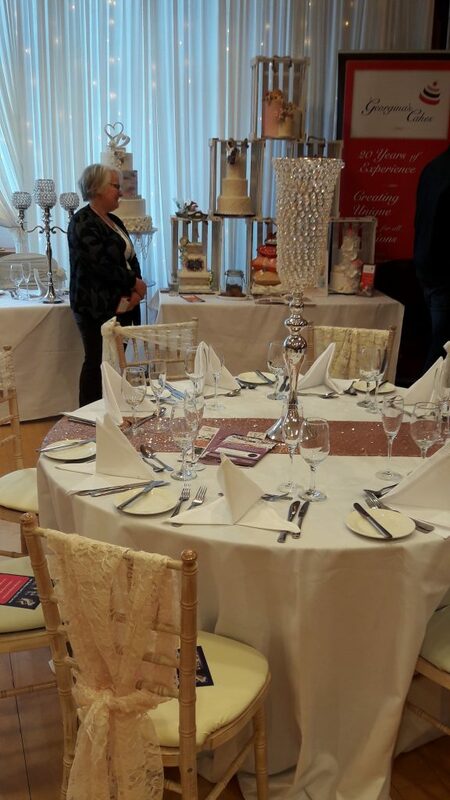 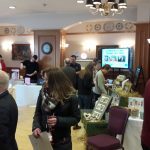 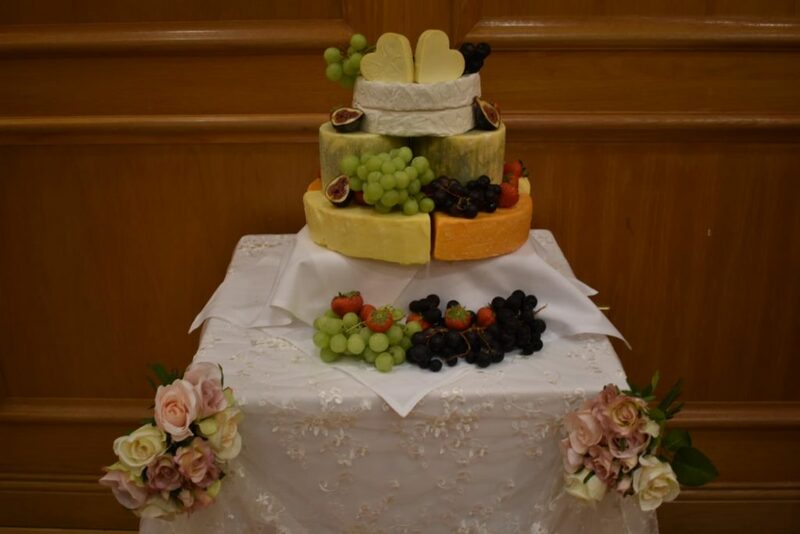 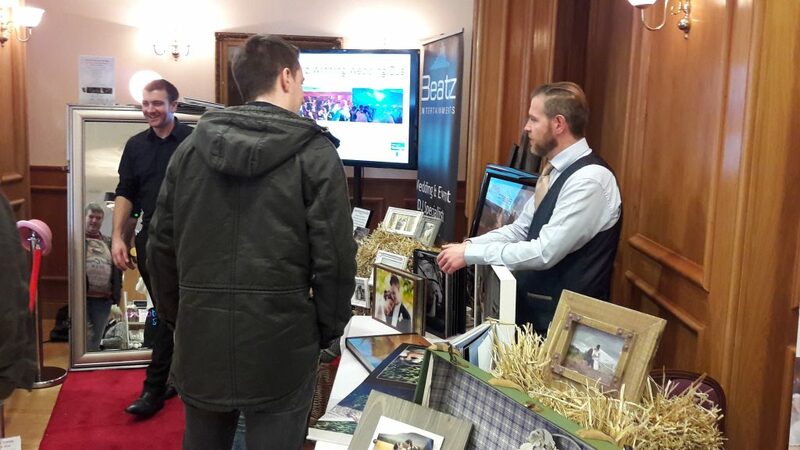 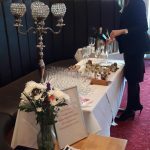 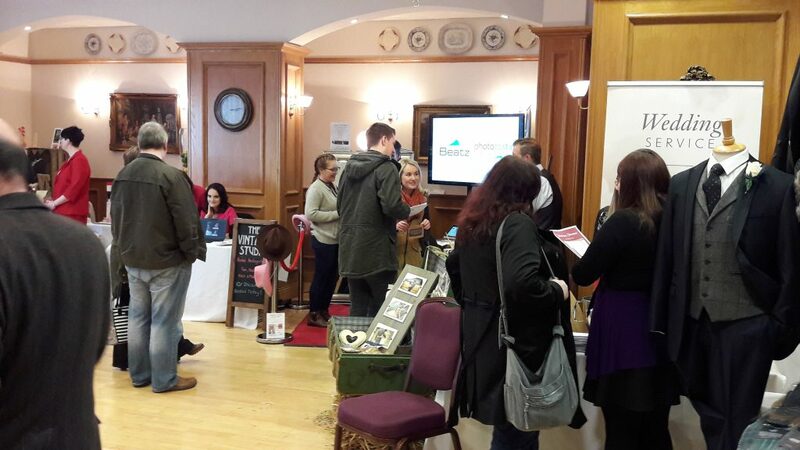 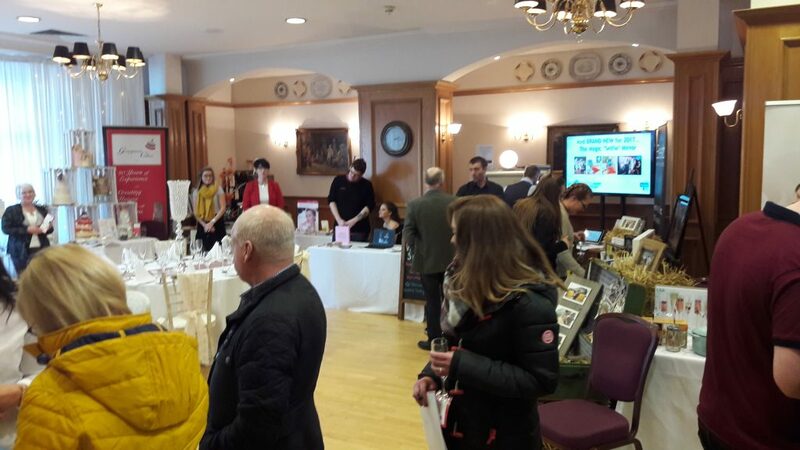 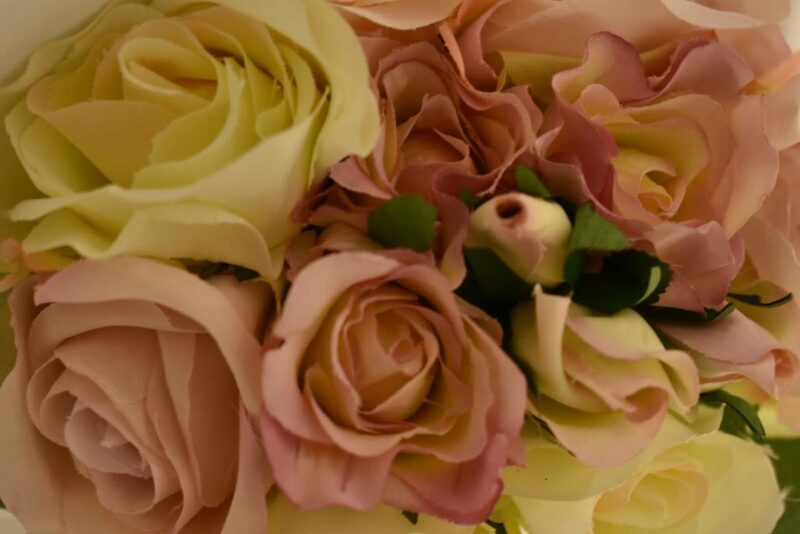 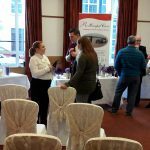 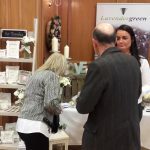 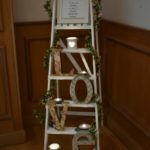 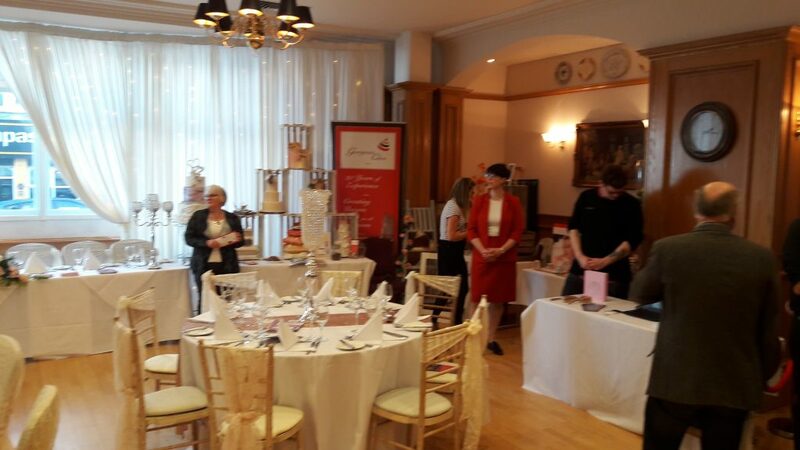 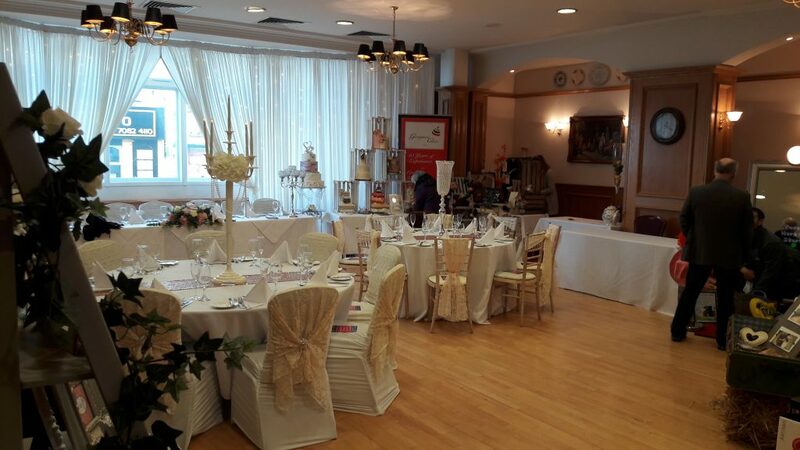 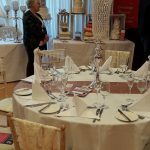 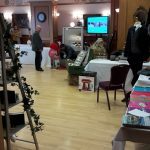 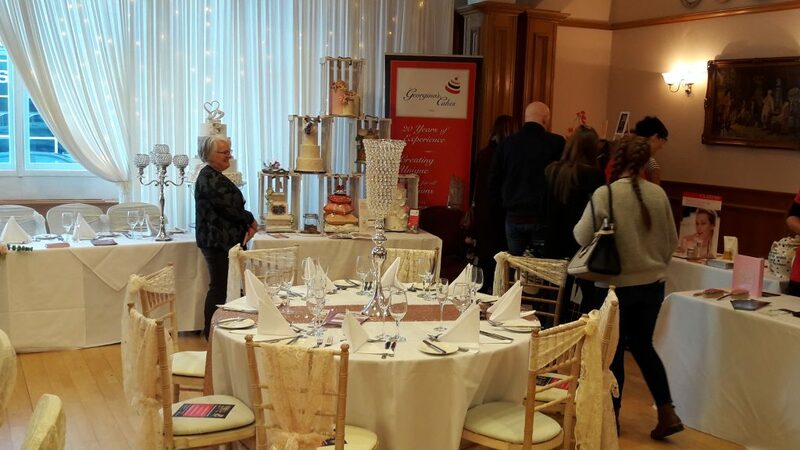 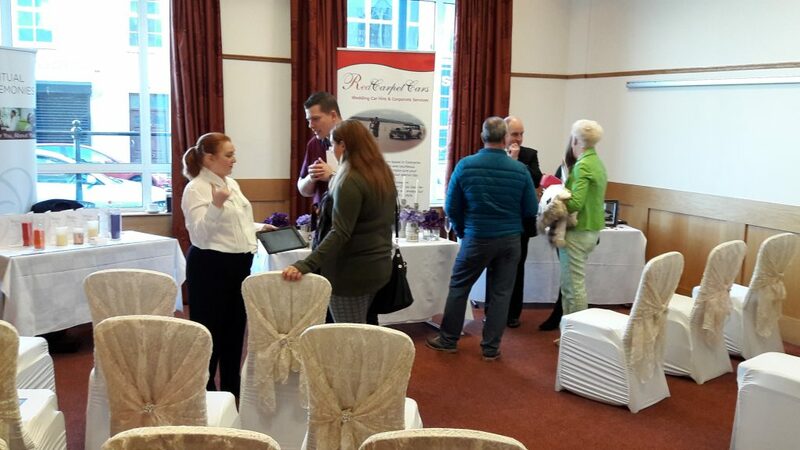 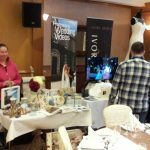 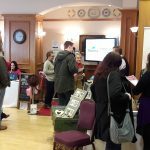 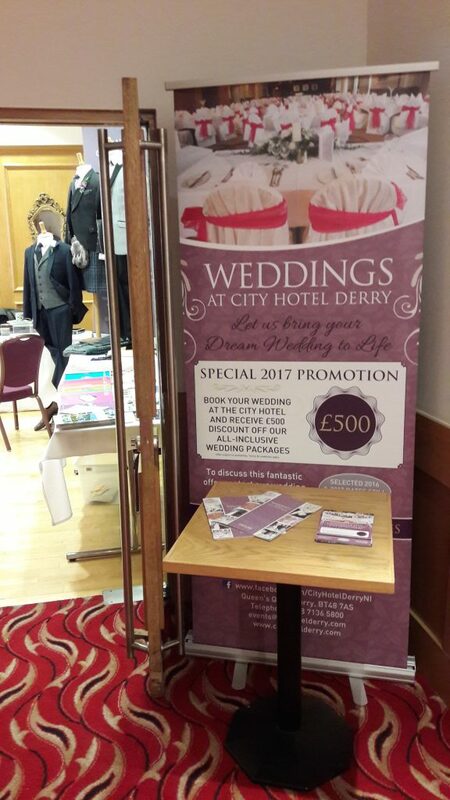 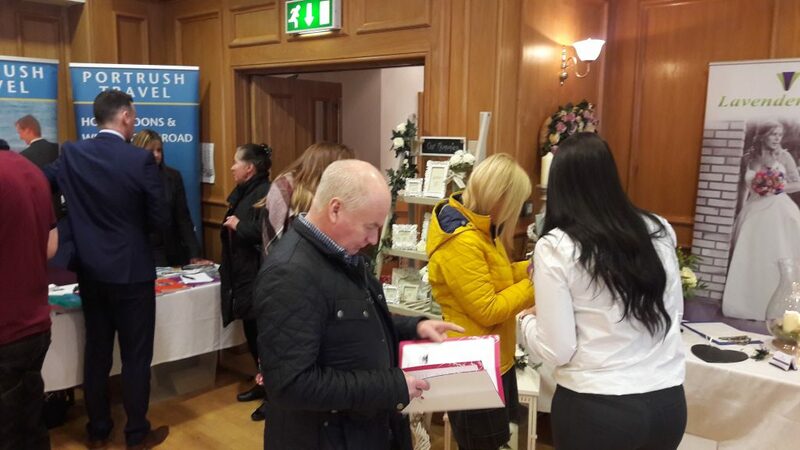 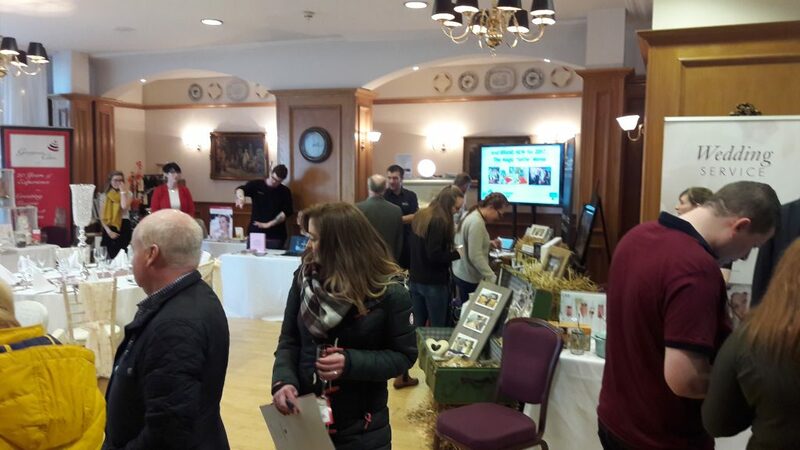 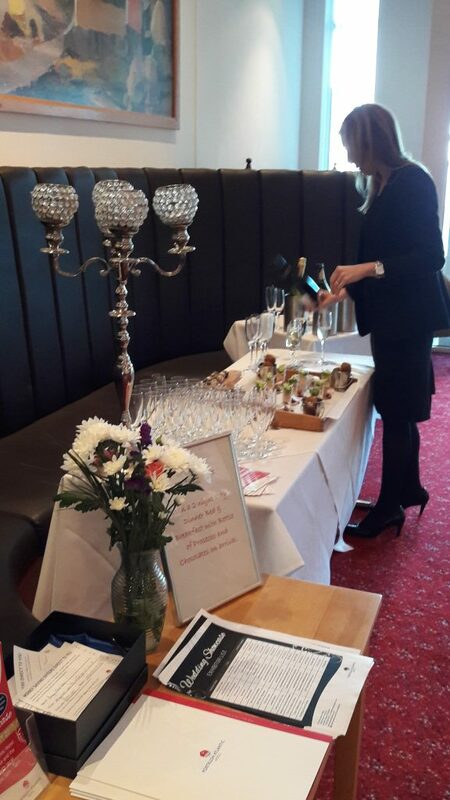 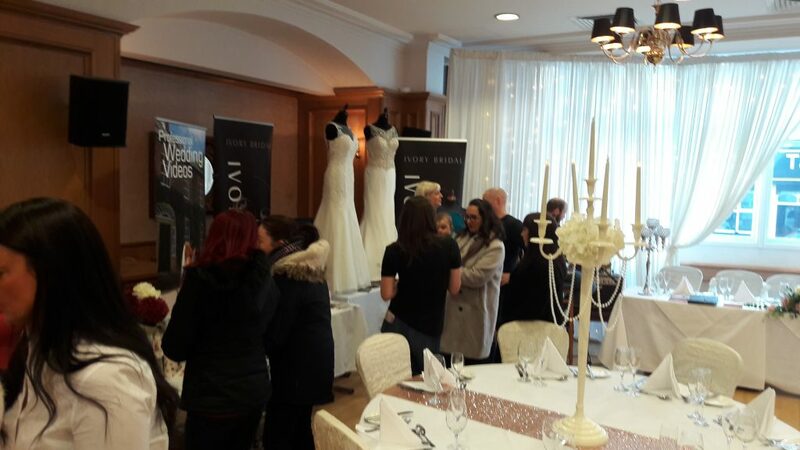 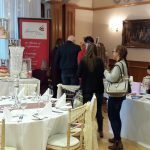 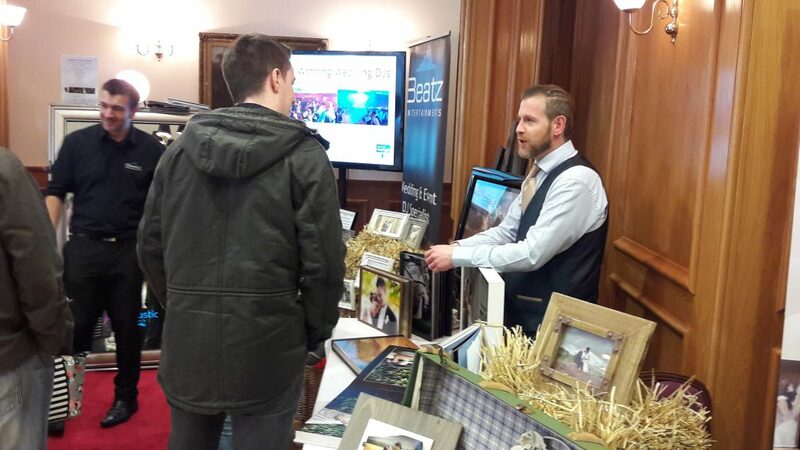 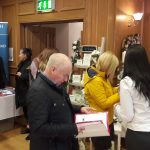 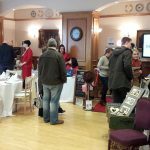 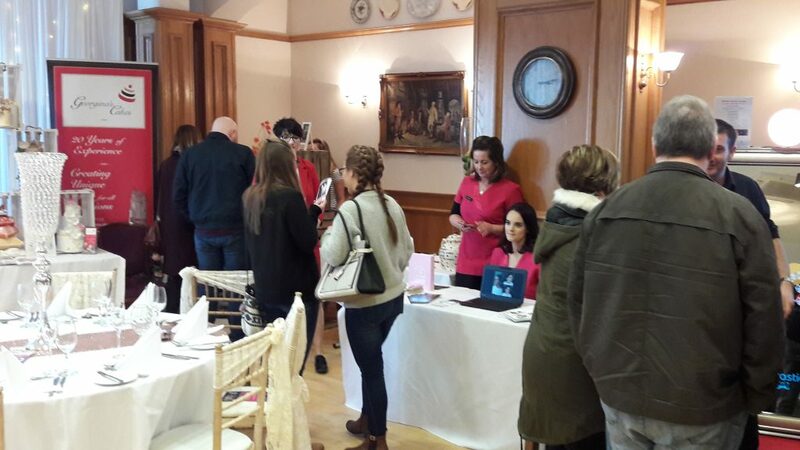 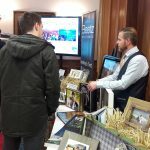 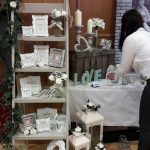 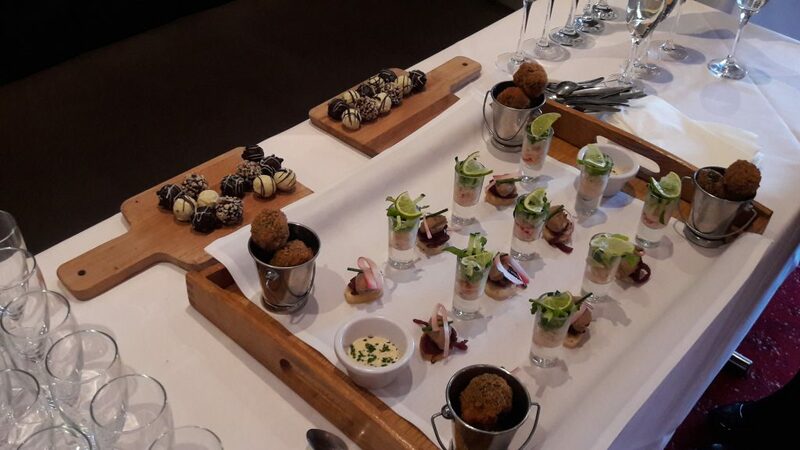 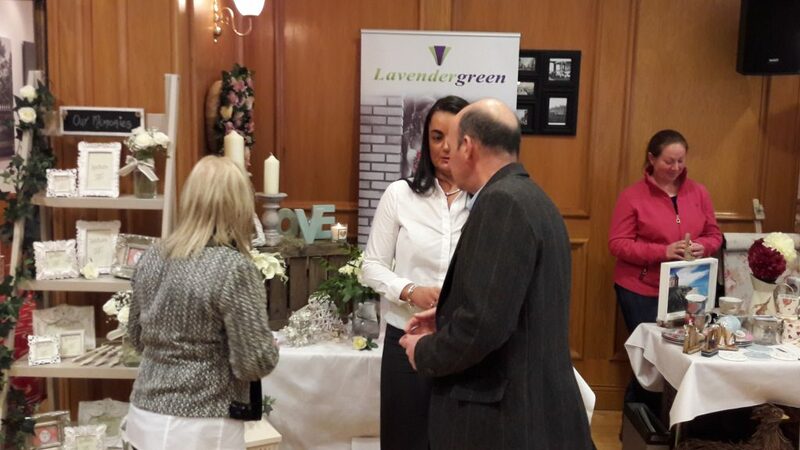 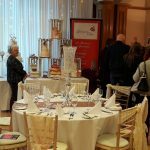 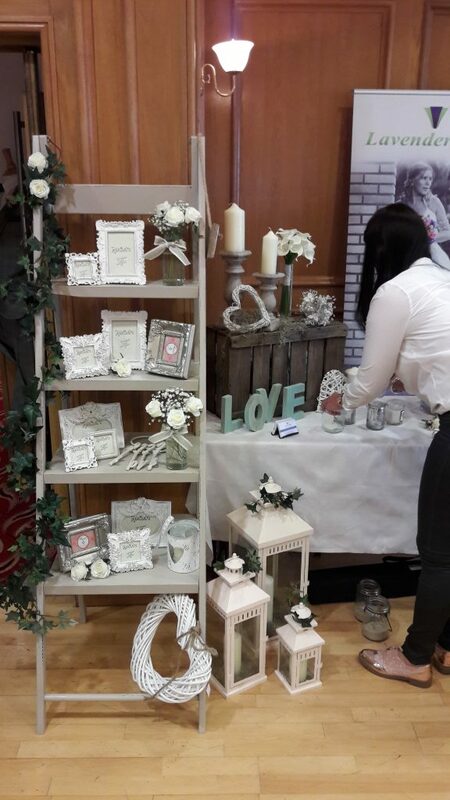 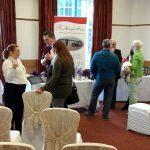 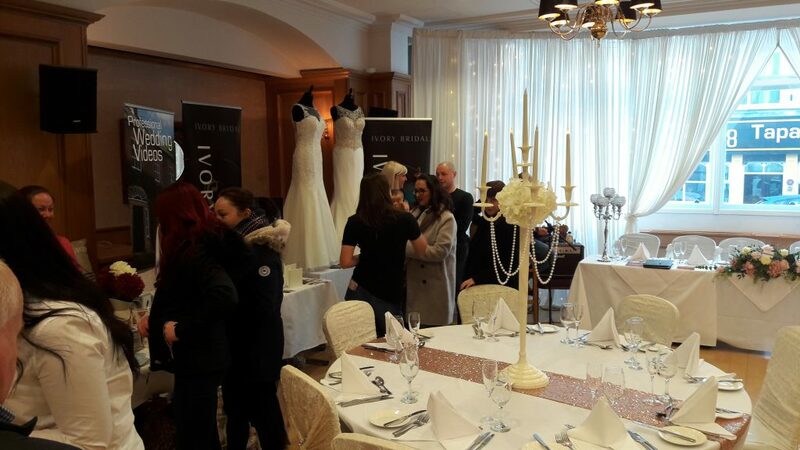 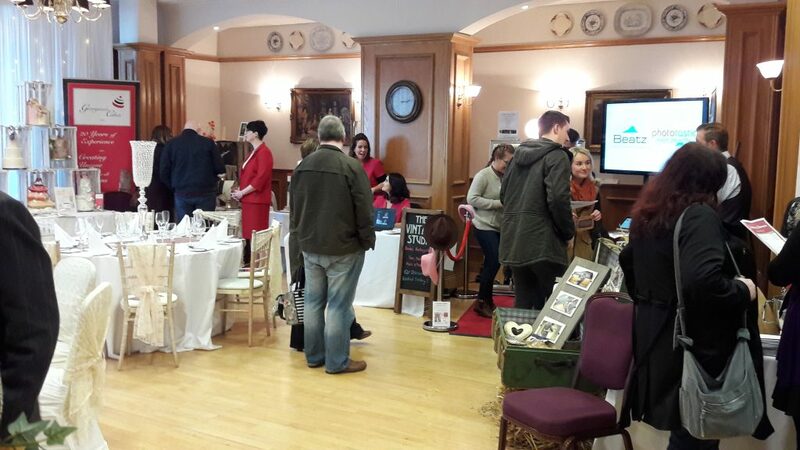 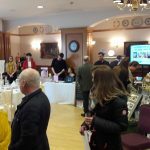 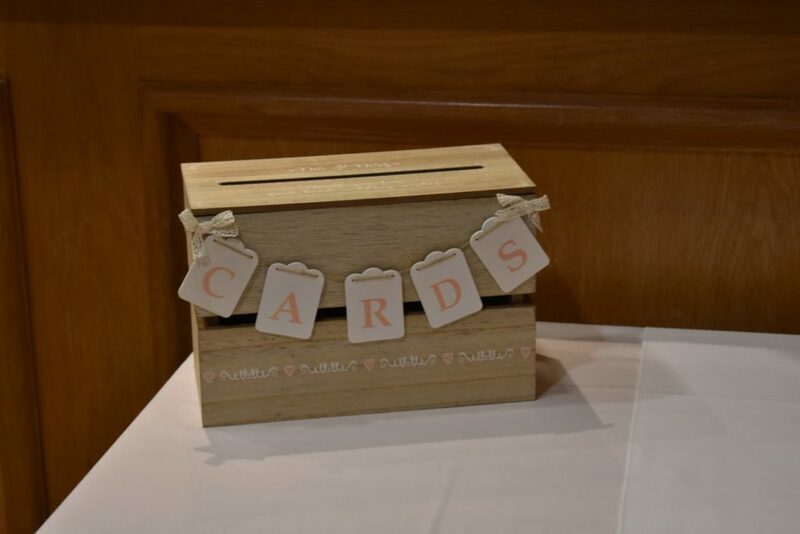 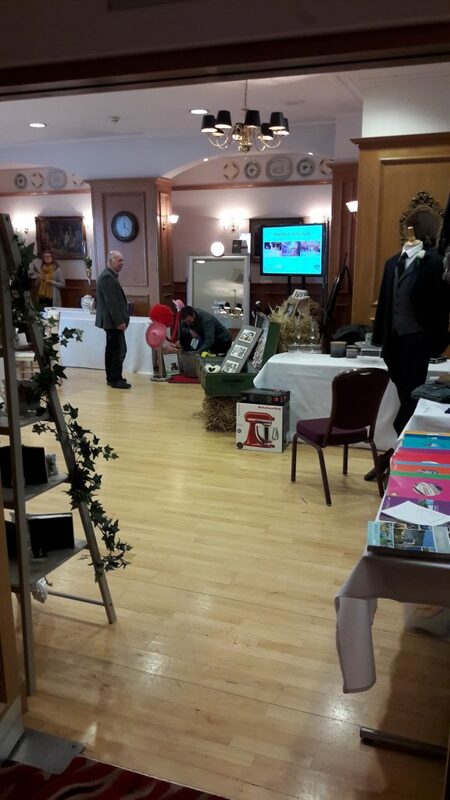 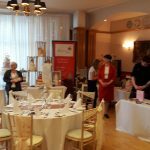 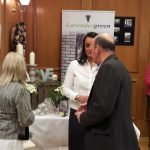 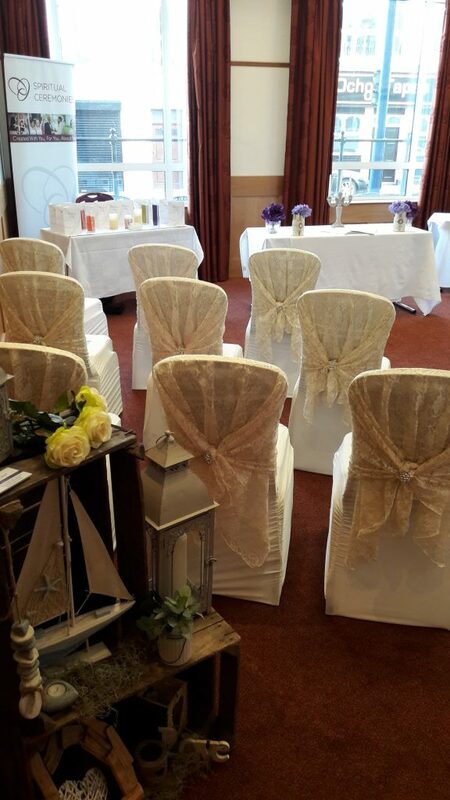 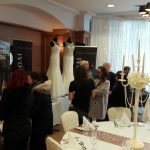 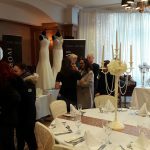 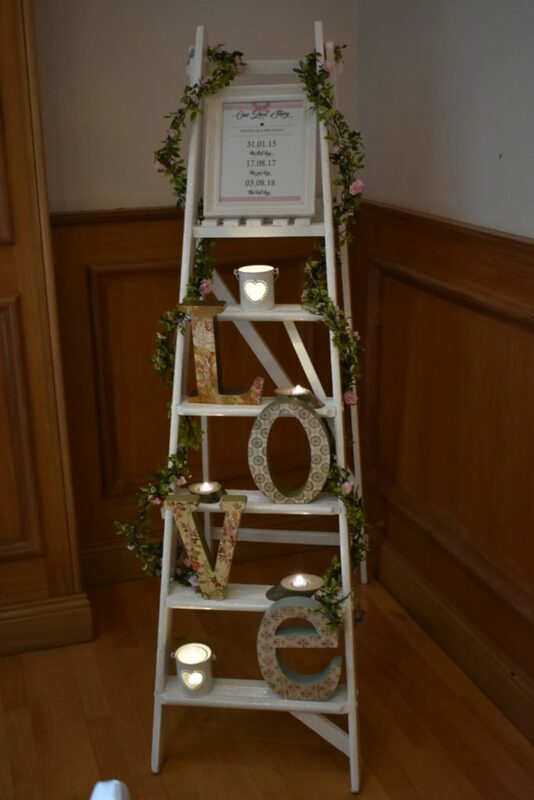 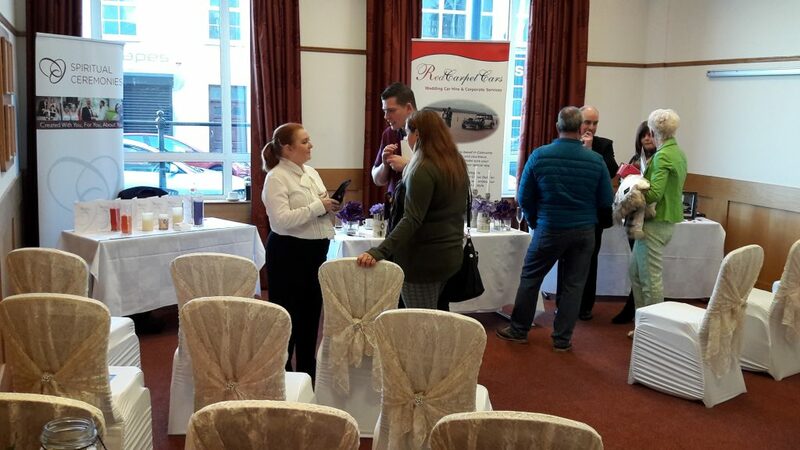 Thank you to Everyone who attended our Wedding Showcase on Sunday 29th January. 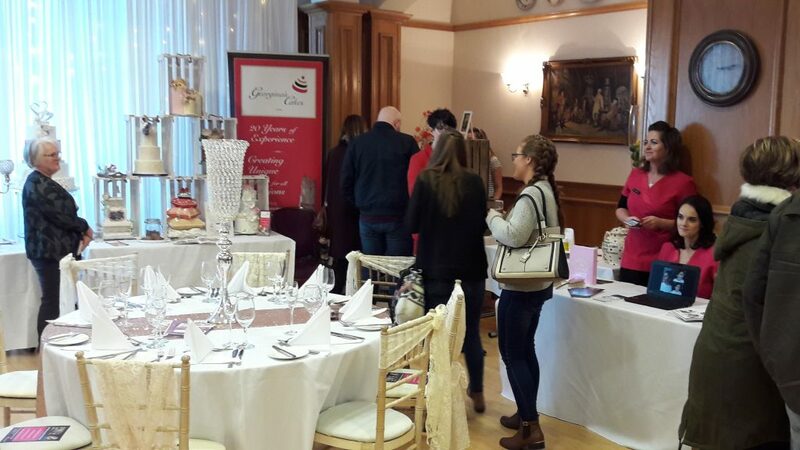 Georginas Cakes. 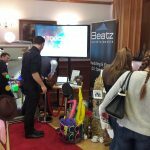 Beatz Entertainment. 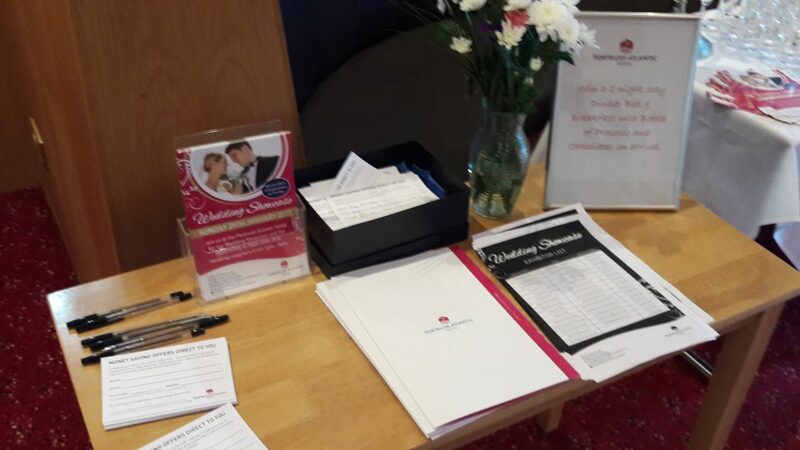 Swift Wedding Services. 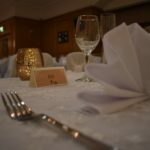 Red Carpet Cars. 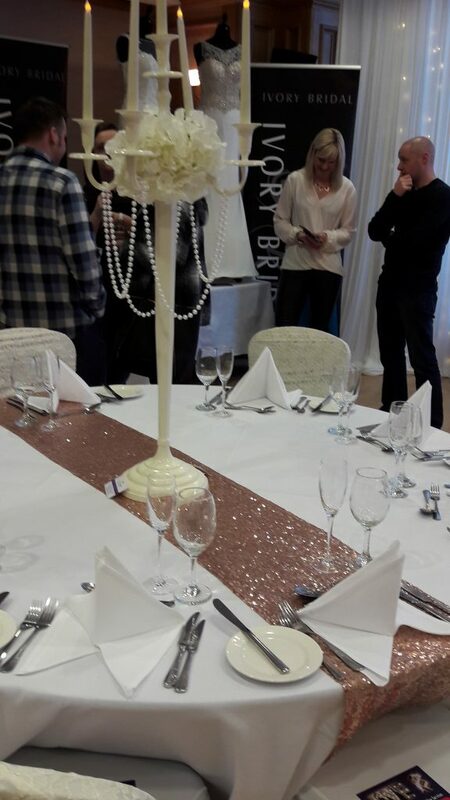 Ivory Bridal. 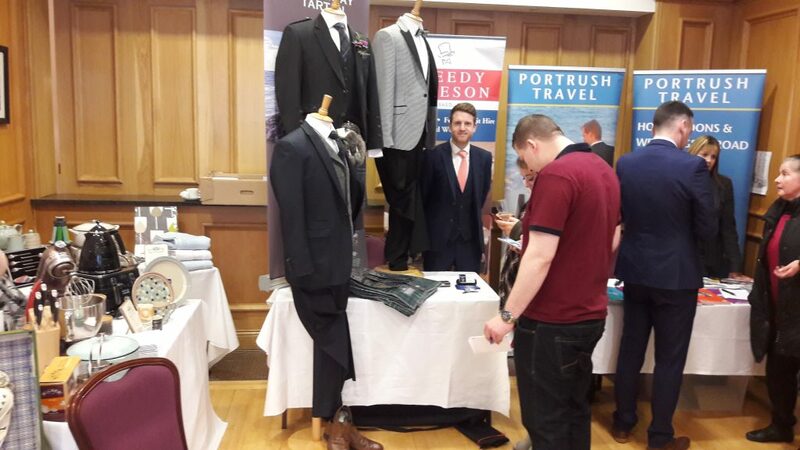 Tweedy Acheson. 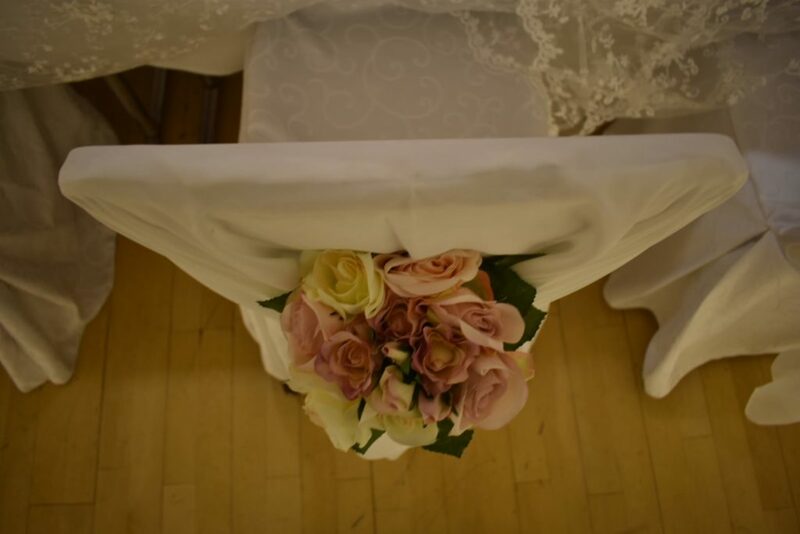 Paul Smyth Photography. 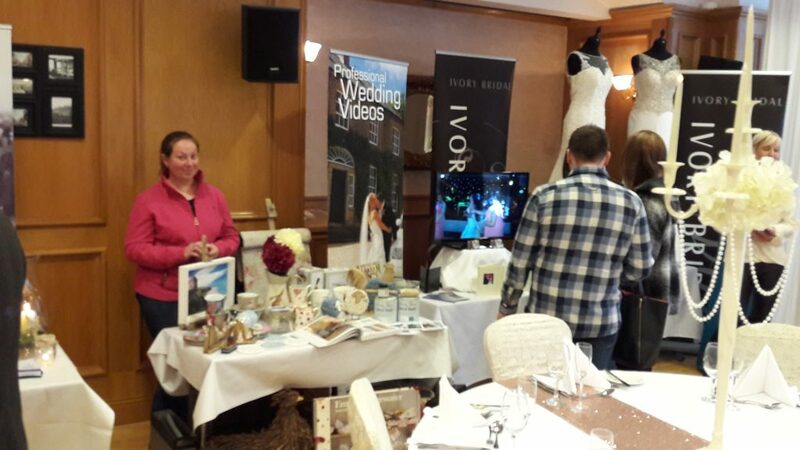 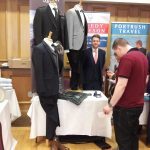 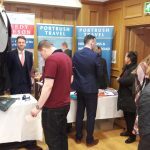 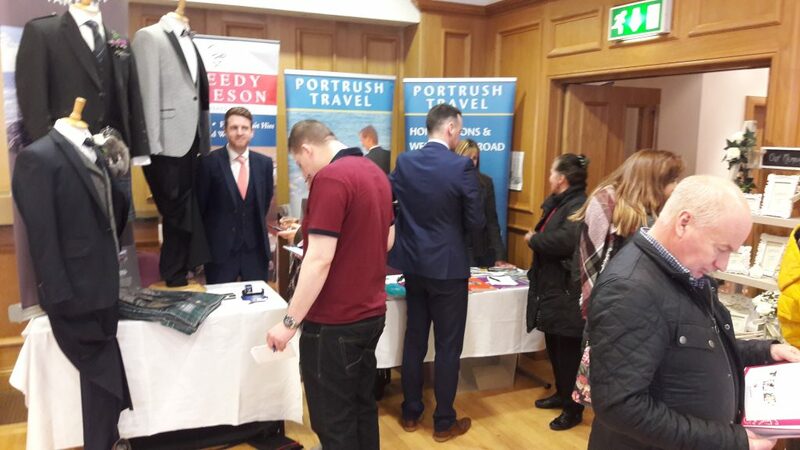 CMD Video Productions Portrush Travel. 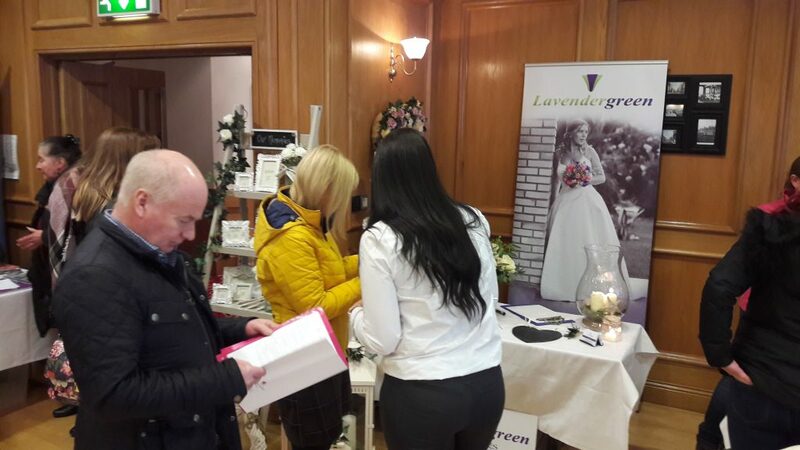 Lavender Green. 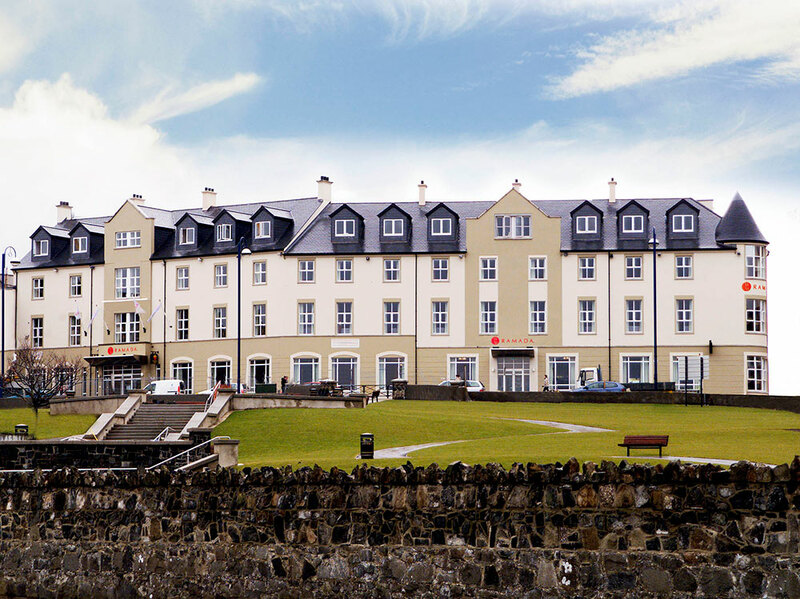 Coast and Country Living. 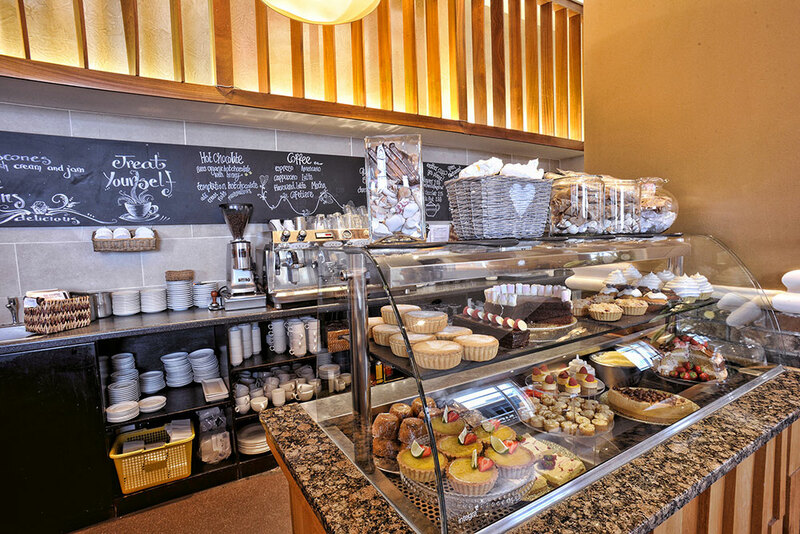 Moores of Coleraine.